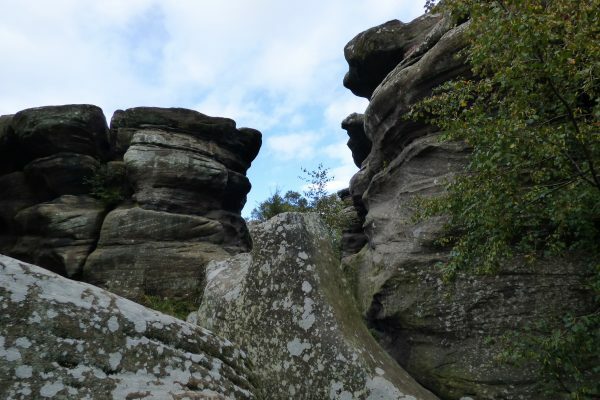 The weird and wonderful rock formations at Brimham Rocks are one of the geological marvels of Yorkshire. 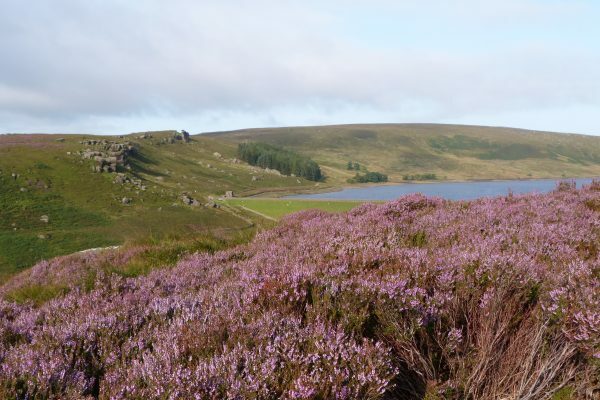 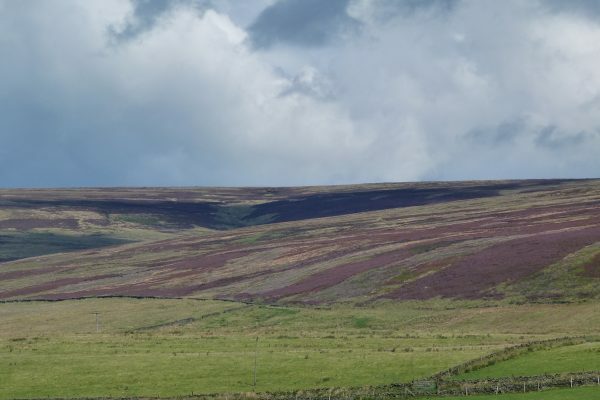 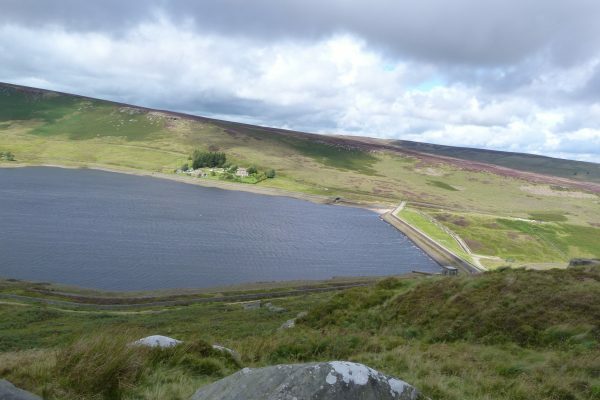 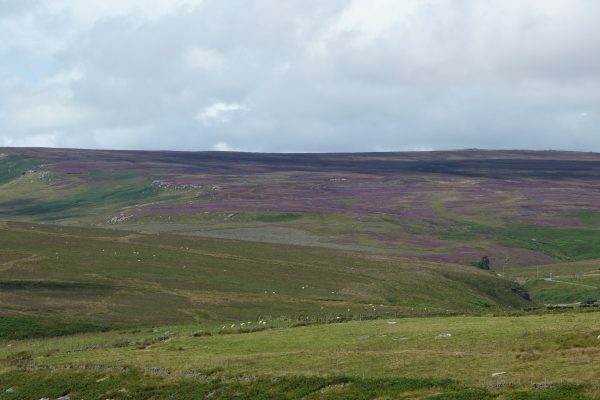 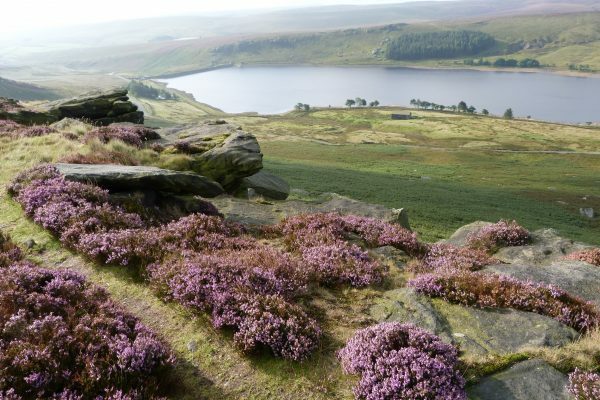 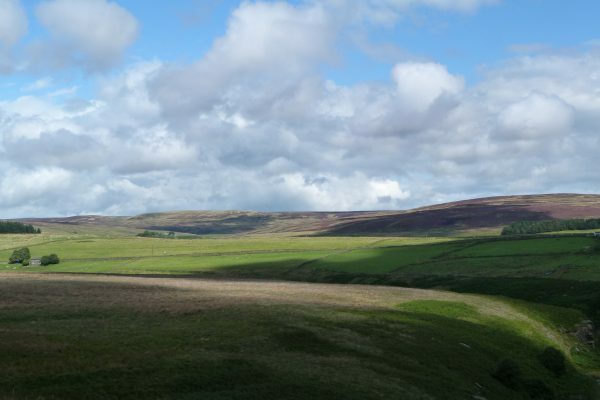 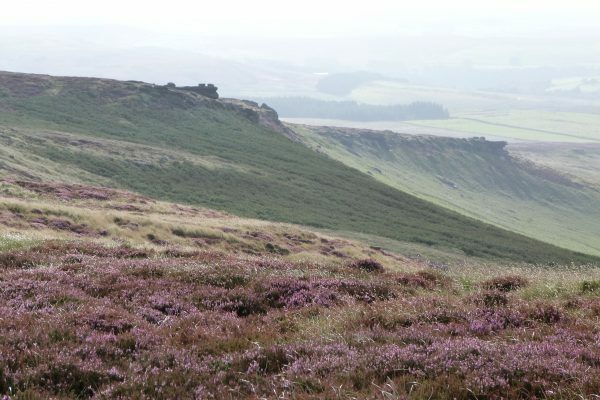 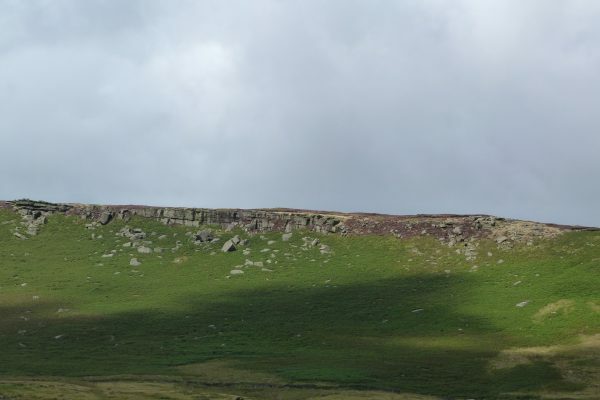 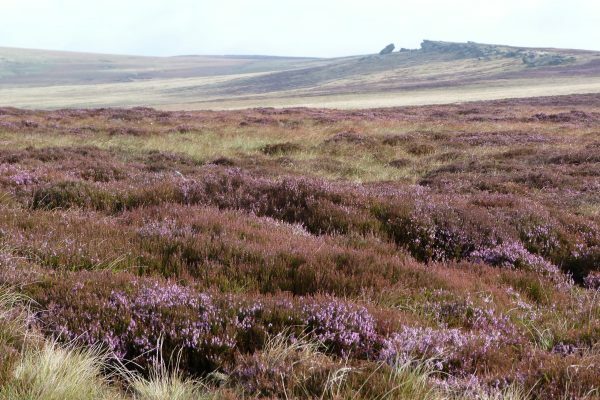 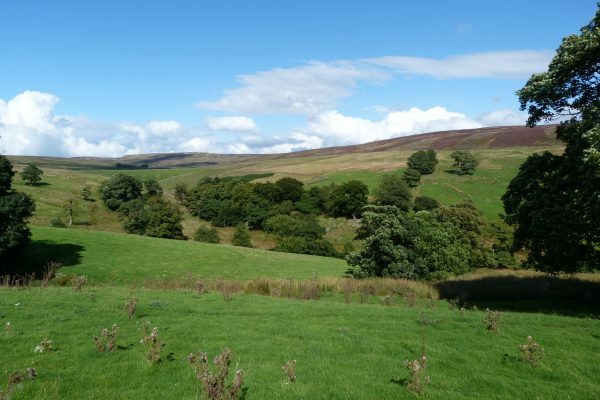 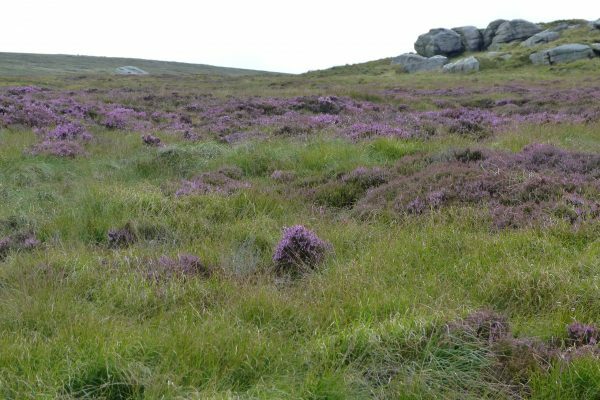 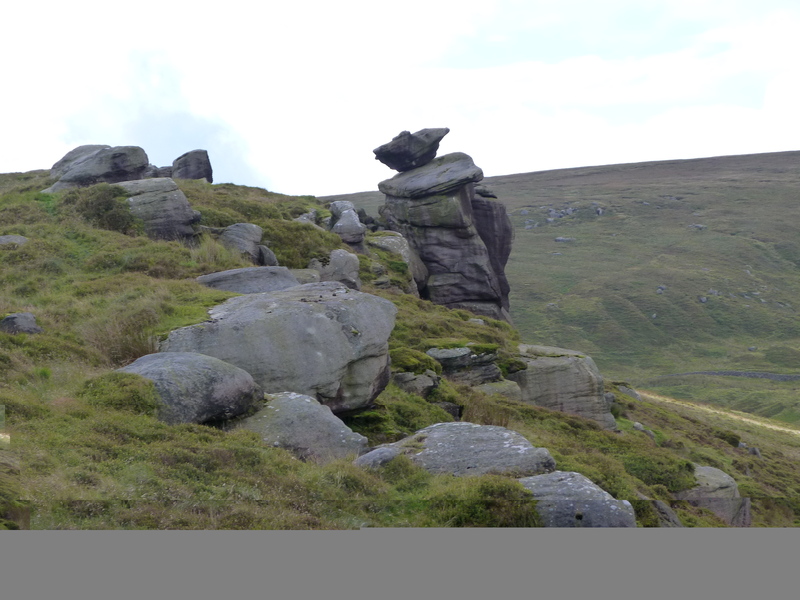 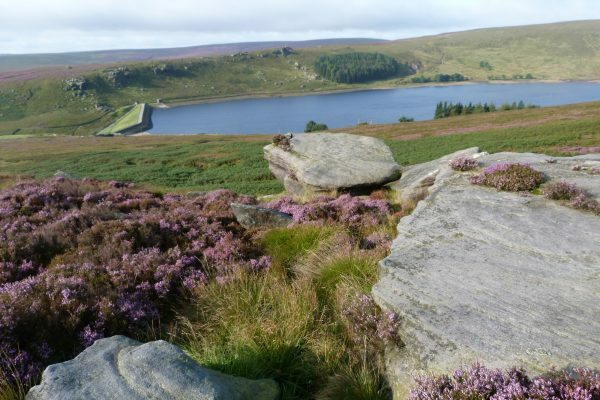 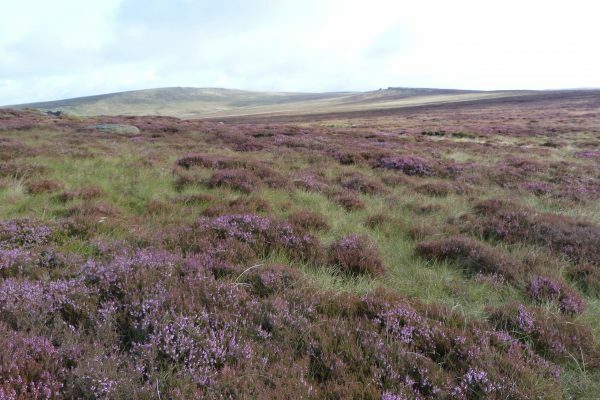 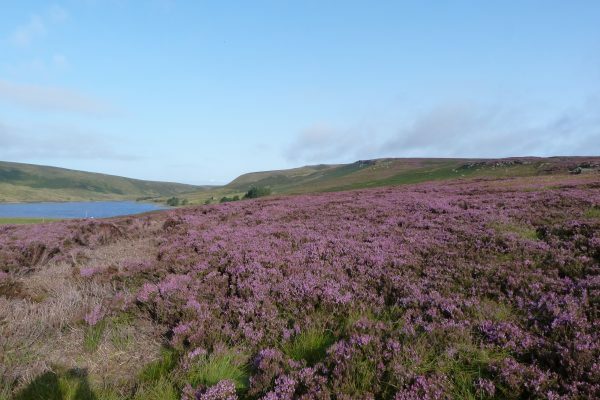 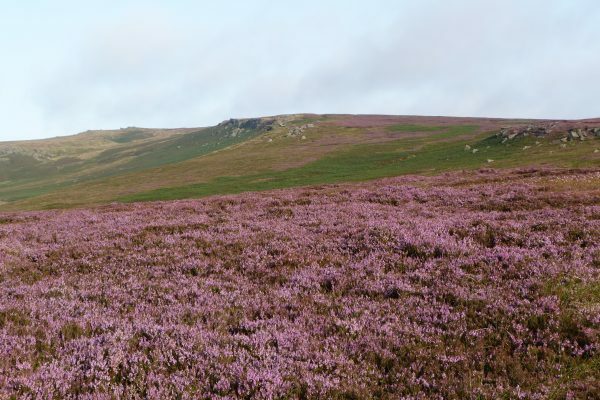 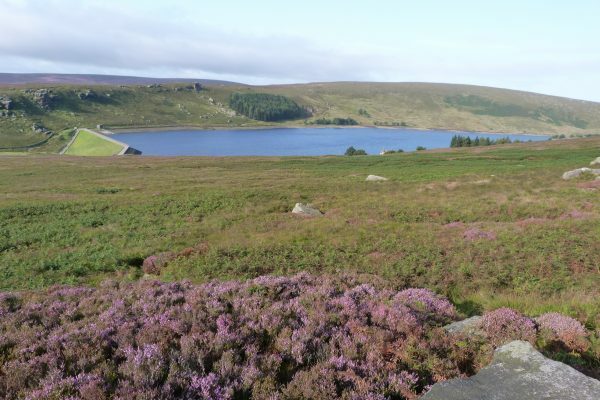 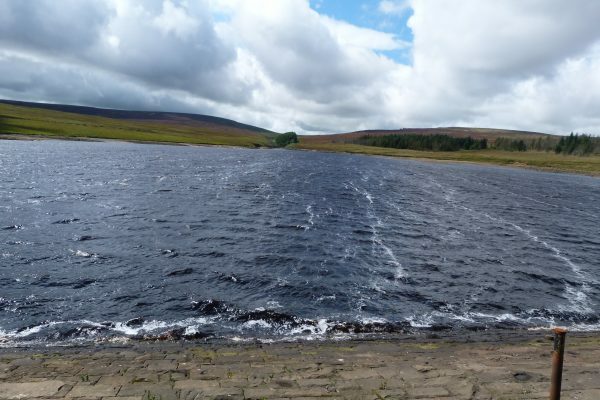 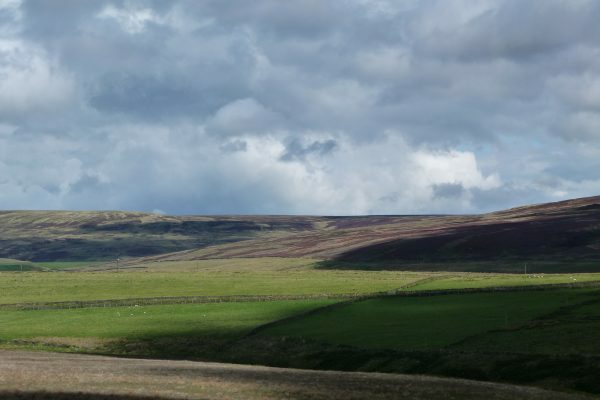 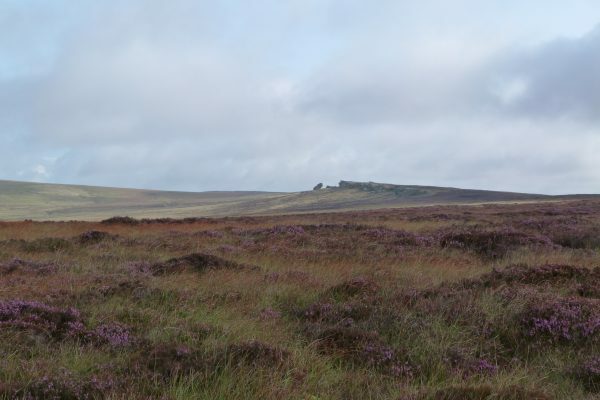 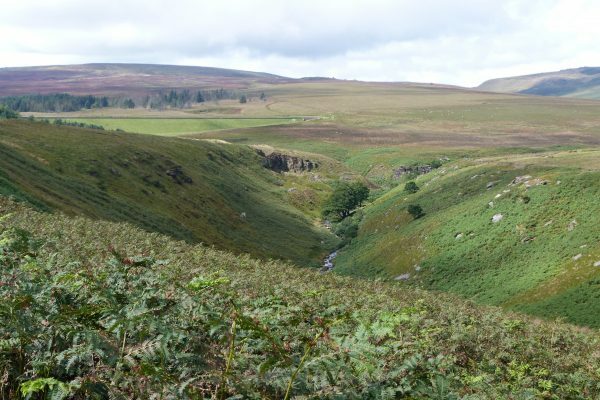 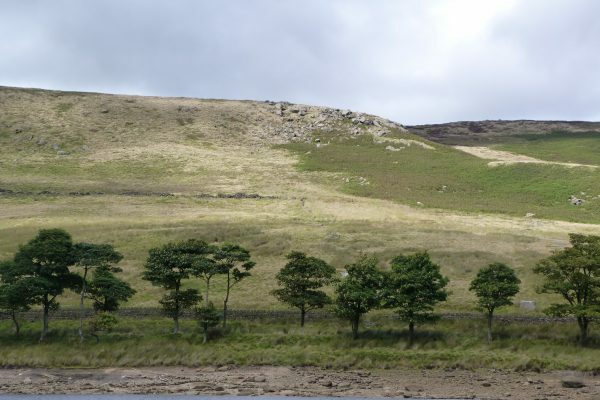 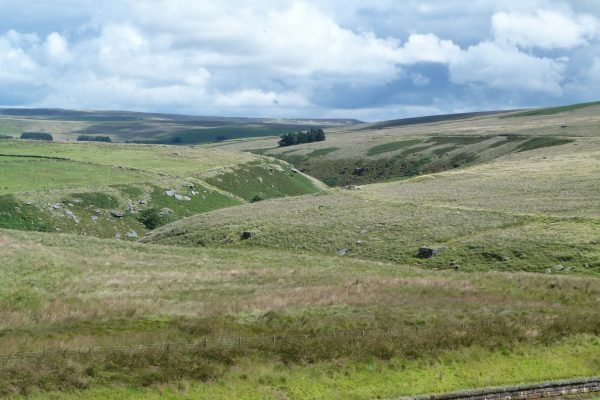 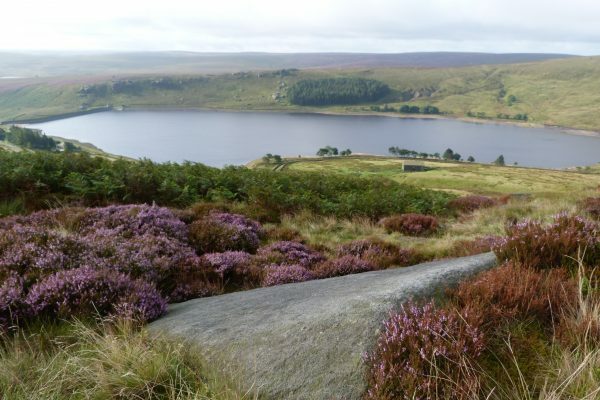 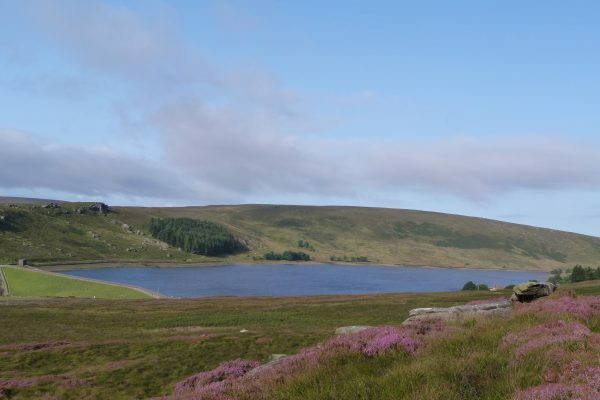 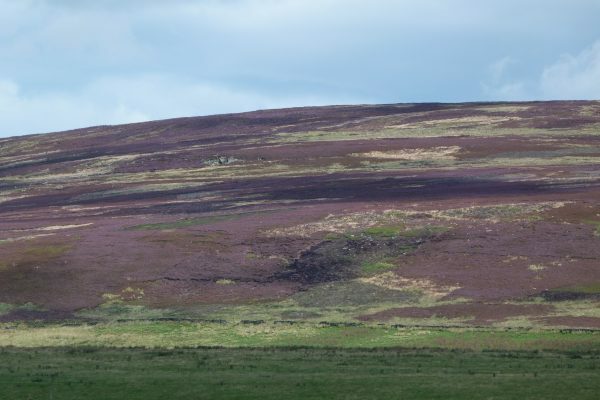 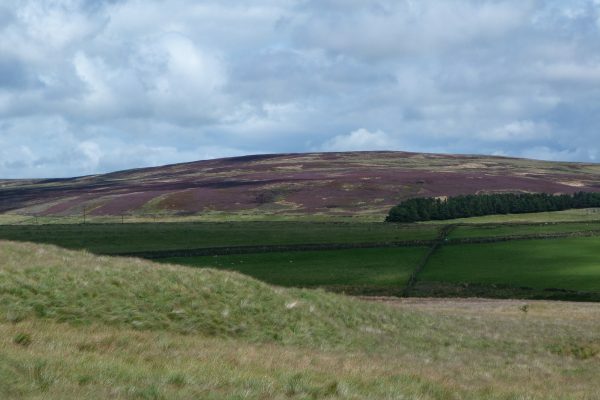 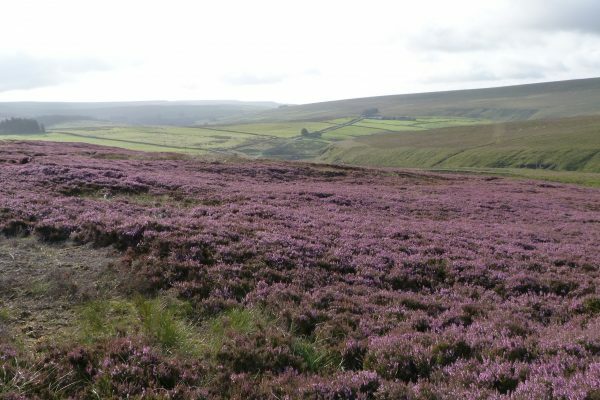 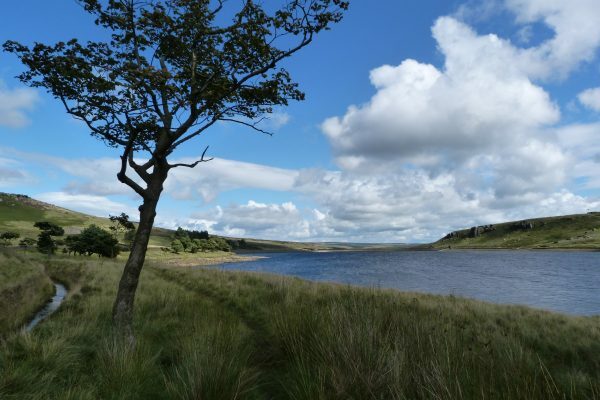 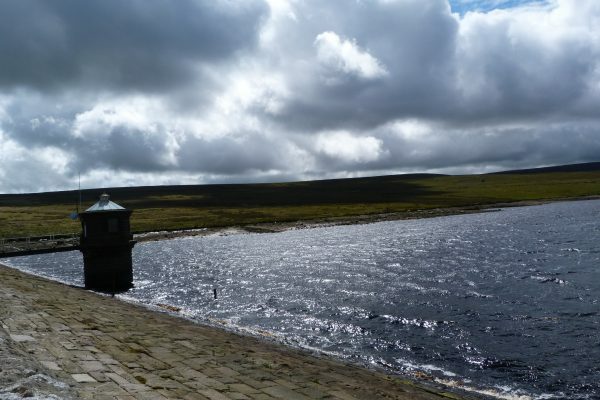 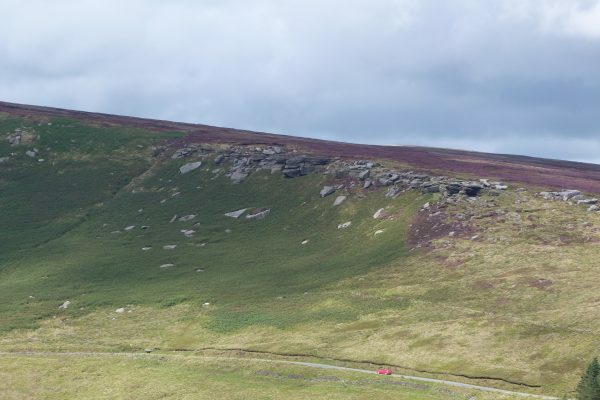 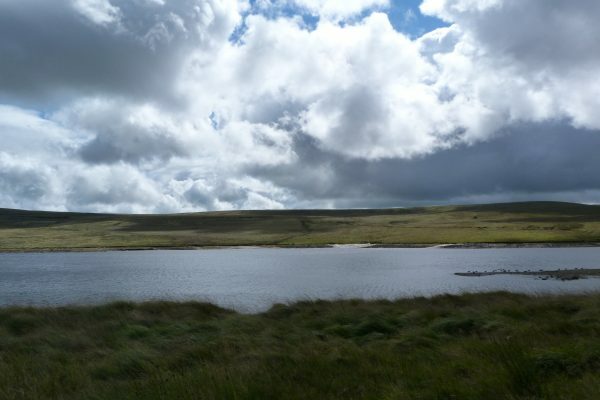 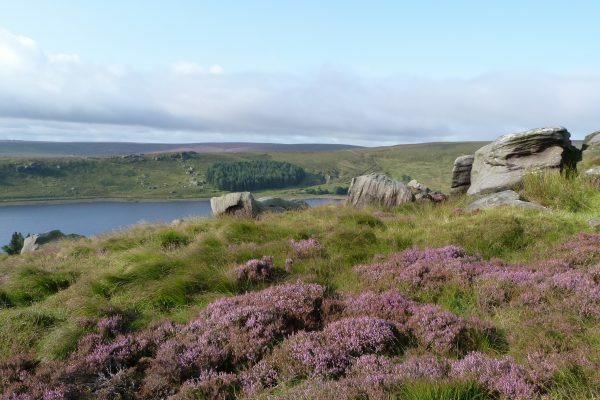 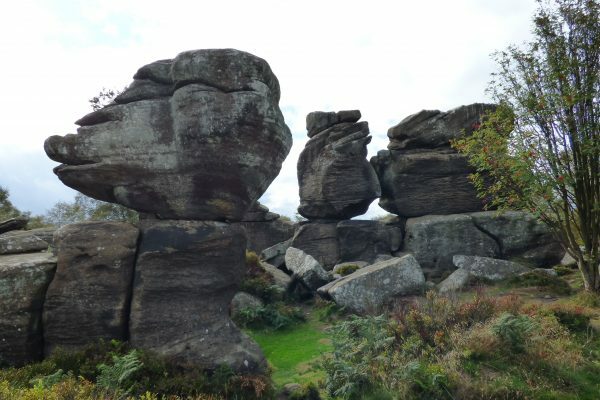 Sculpted by the elements over hundreds of millions of years, they loom up out of the heather moorland high up above Nidderdale near Pateley Bridge. 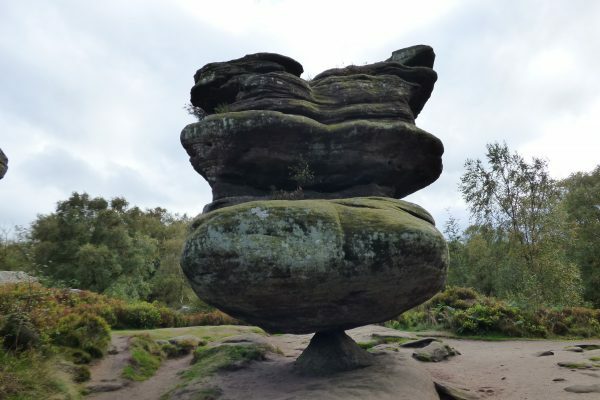 Defying gravity, these monumental sandstone forms were once thought to man-made, so curious and unlikely are their shapes. 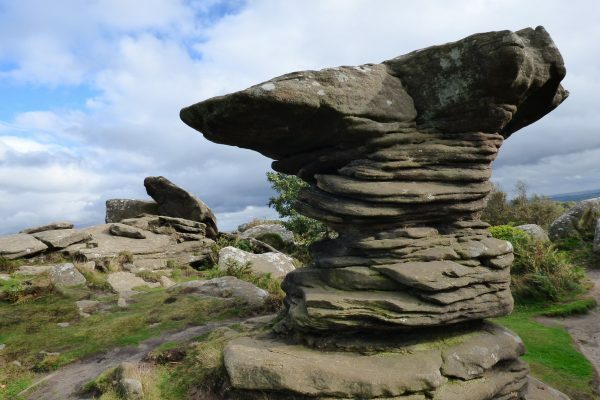 But their extraordinary sculptural forms are an entirely natural phenomenon, the result of abrasion and erosion by wind, rain and ice. 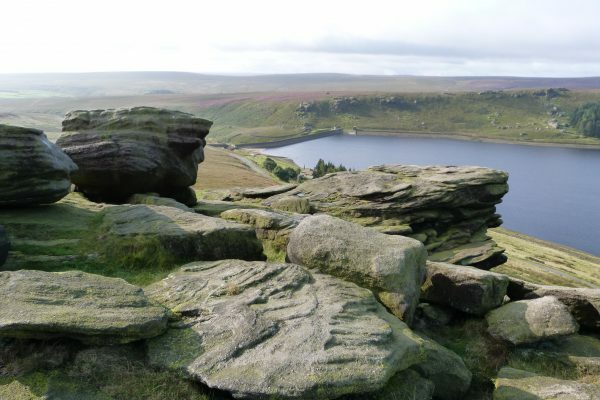 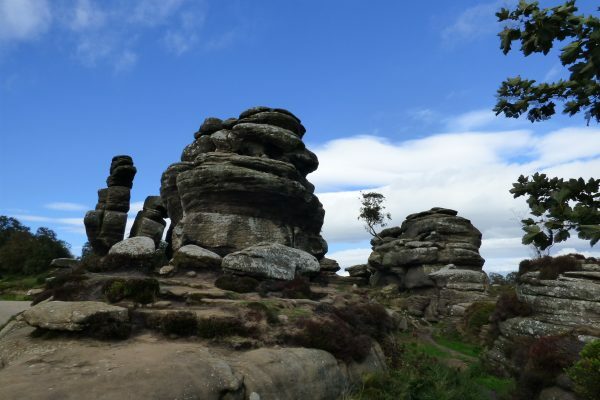 Dotted in clusters over 400 acres, it takes several hours to see all rocks – and longer if you want to climb up on top or explore their nooks and crannies. 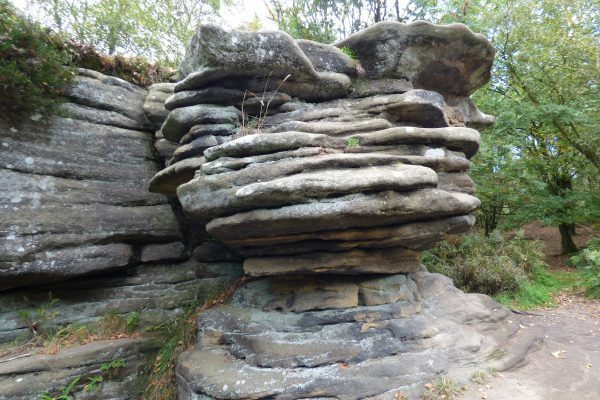 Each rock is different in character and they completely change in shape when viewed from different angles. 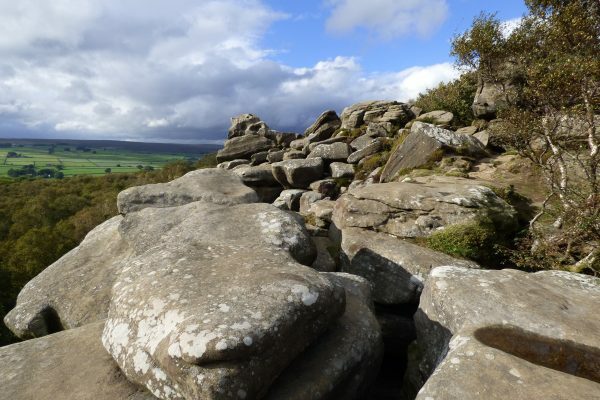 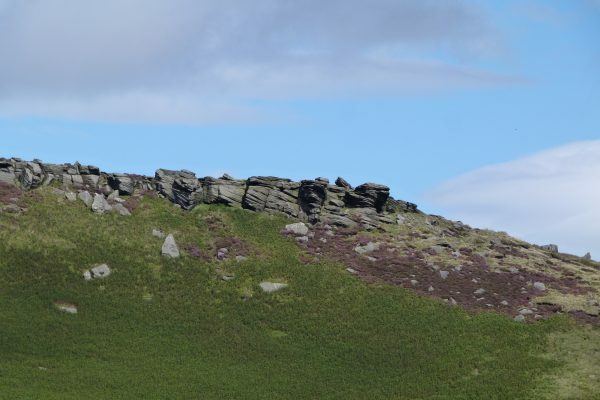 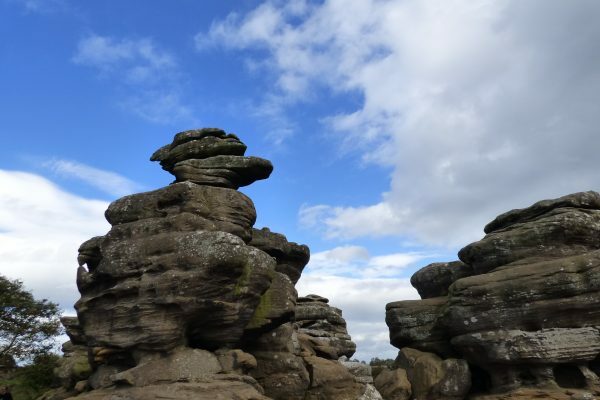 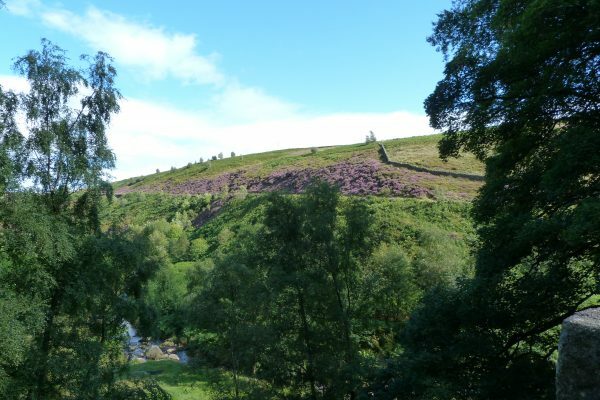 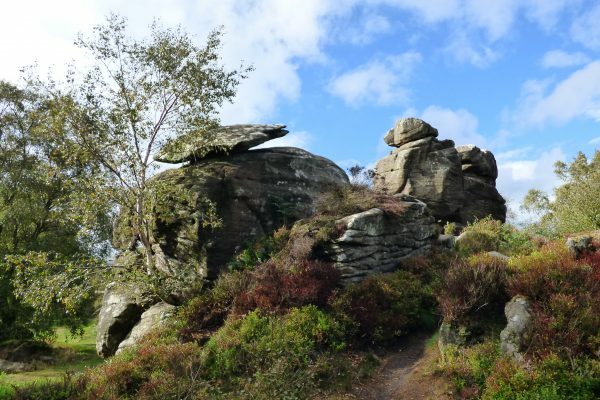 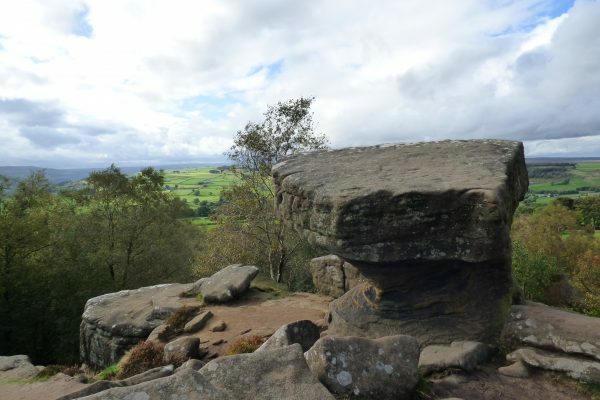 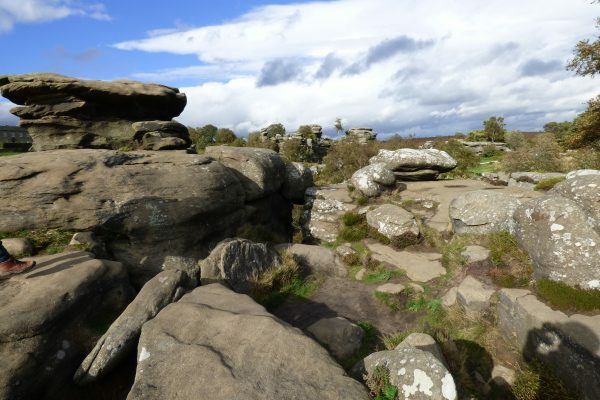 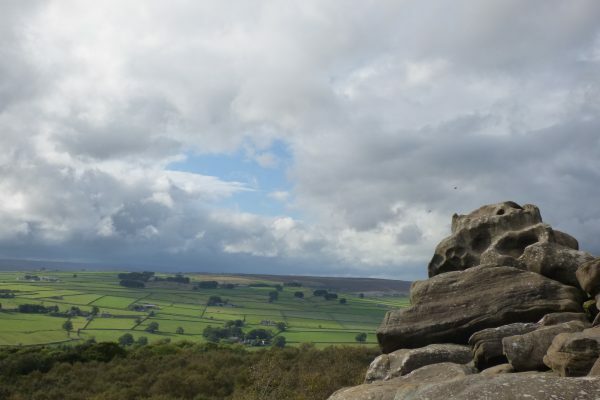 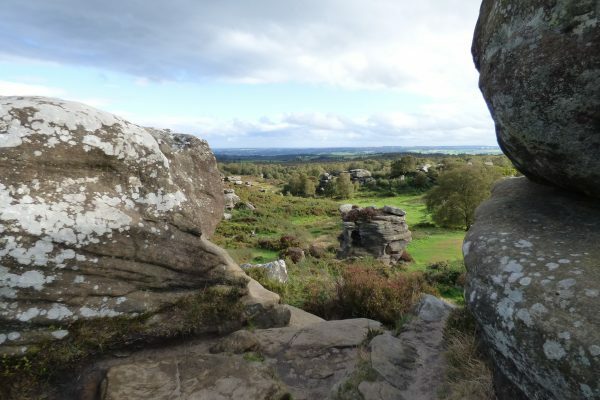 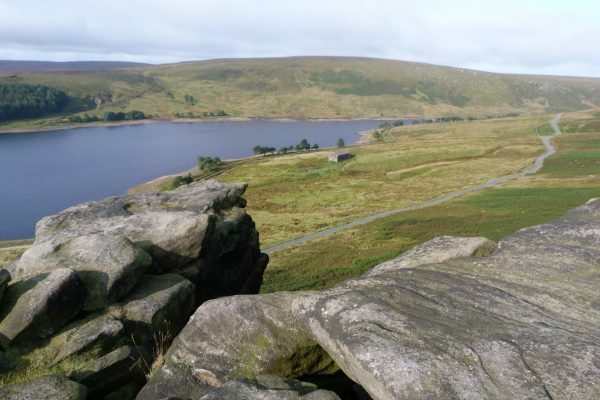 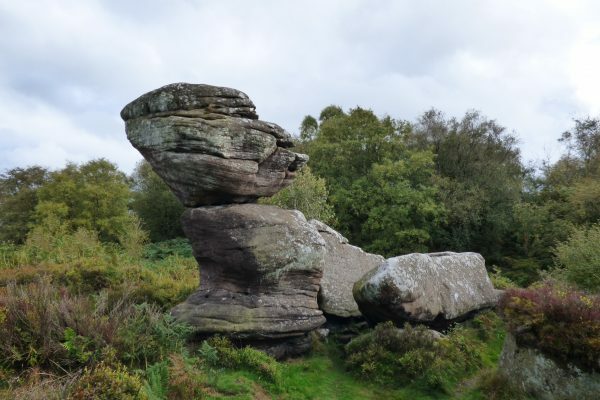 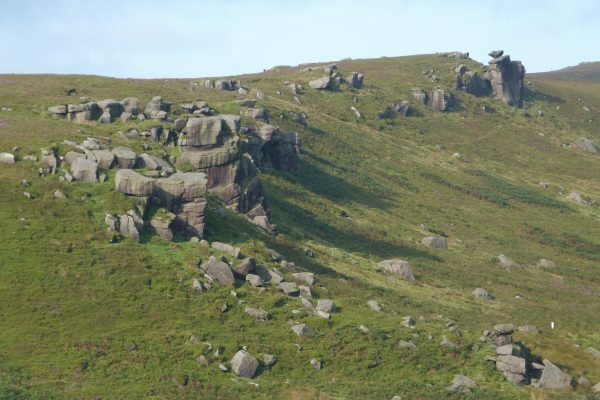 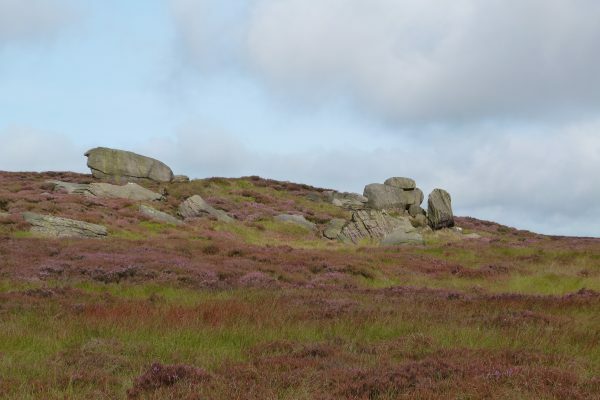 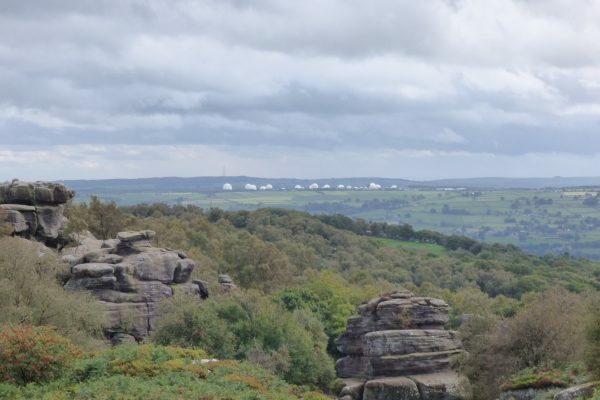 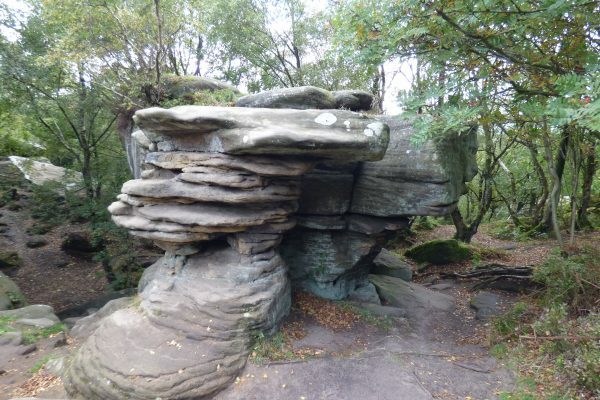 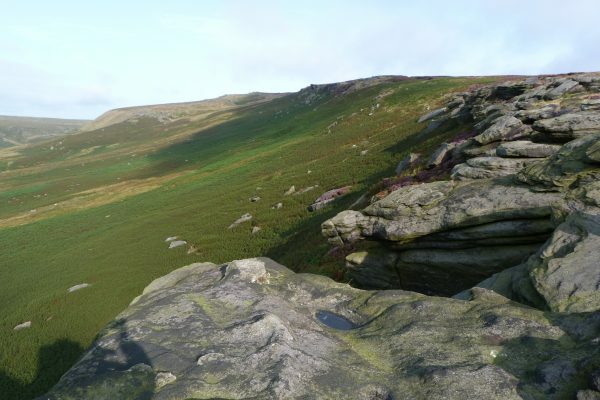 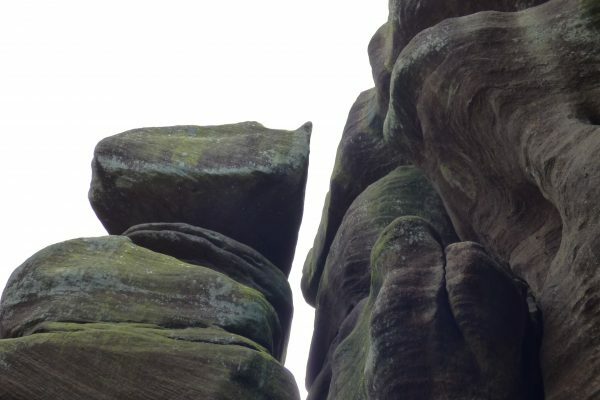 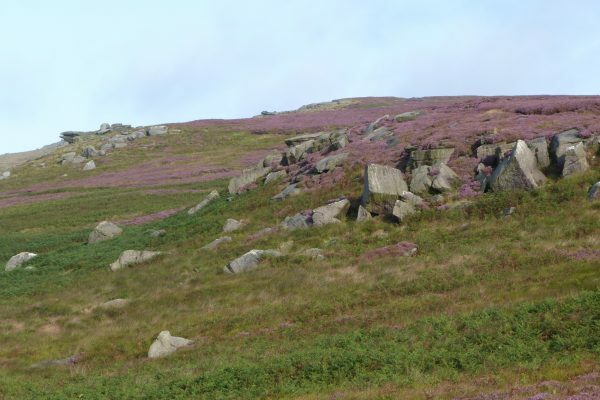 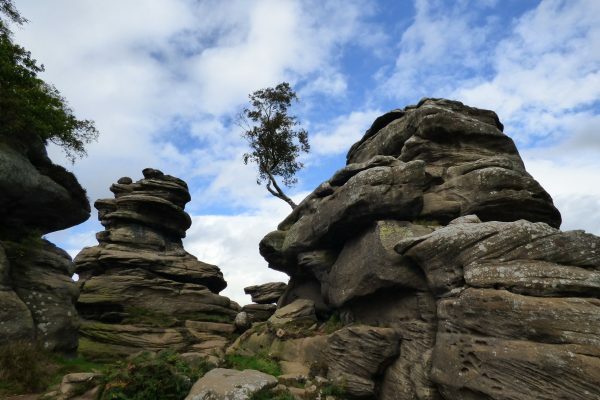 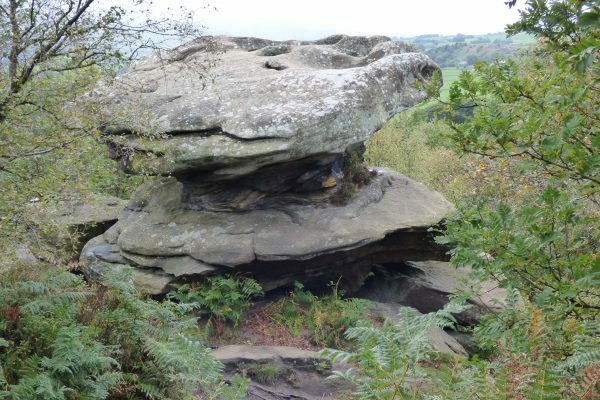 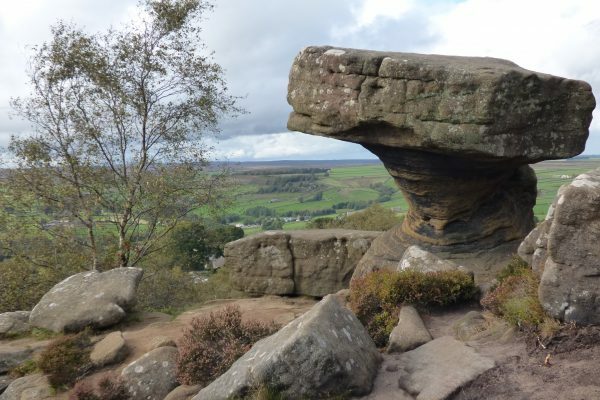 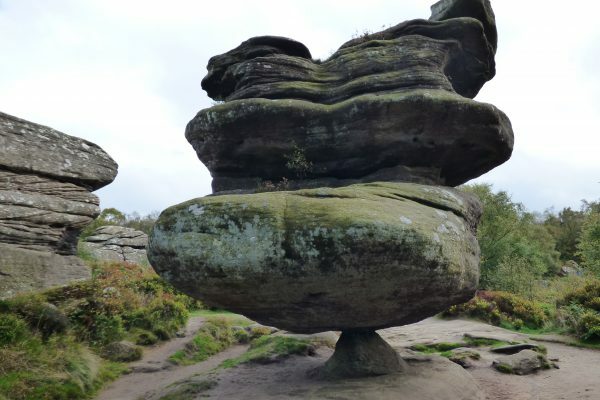 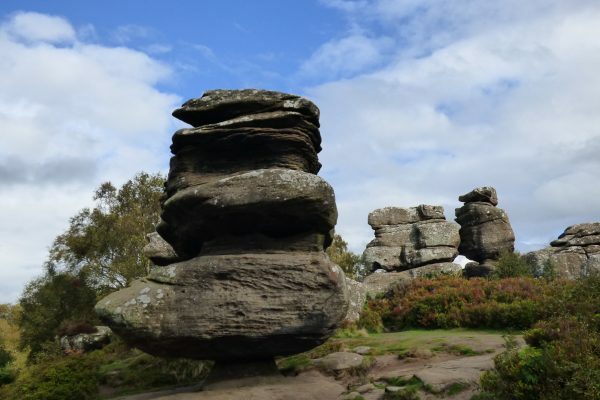 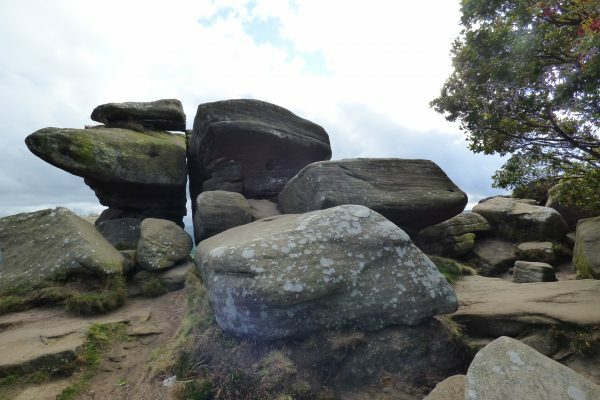 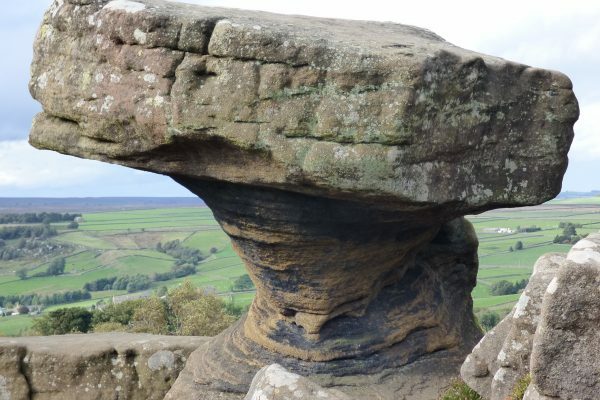 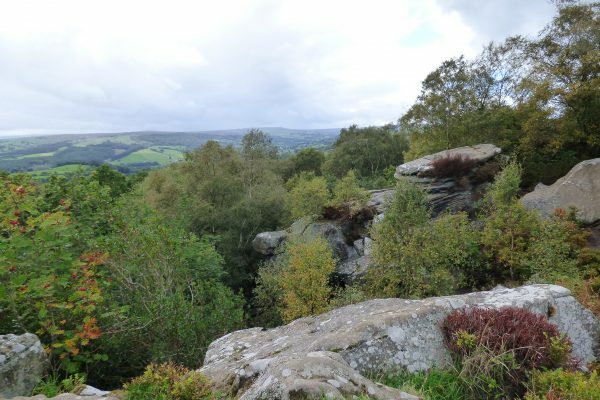 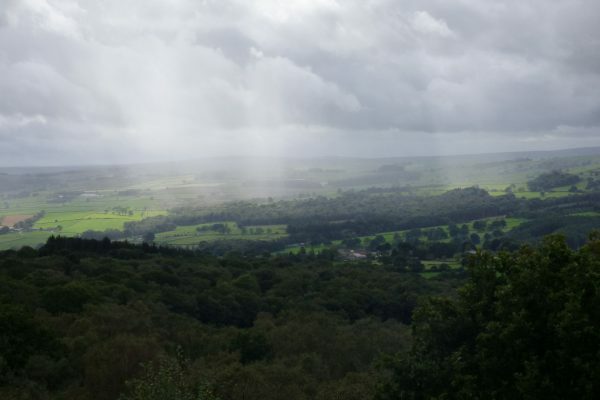 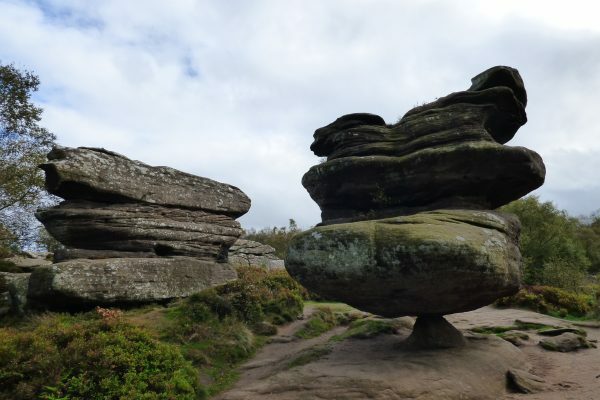 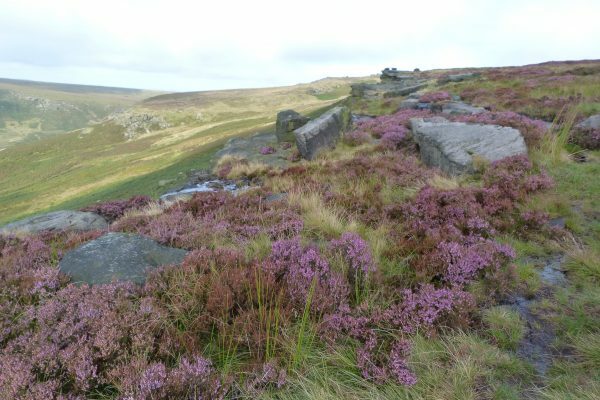 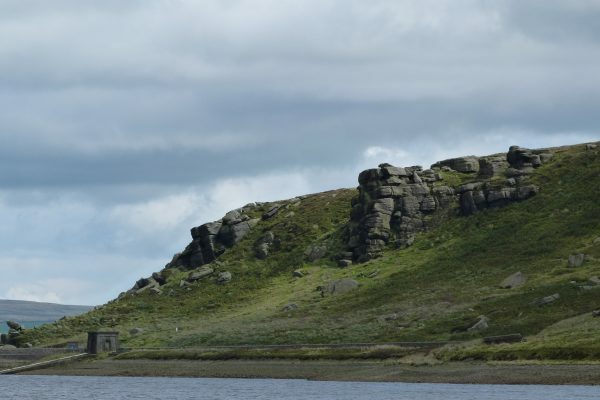 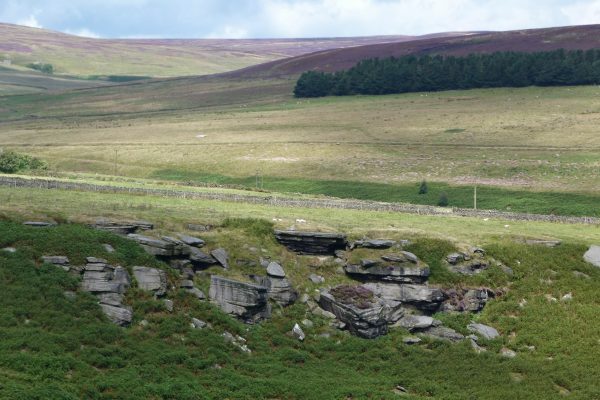 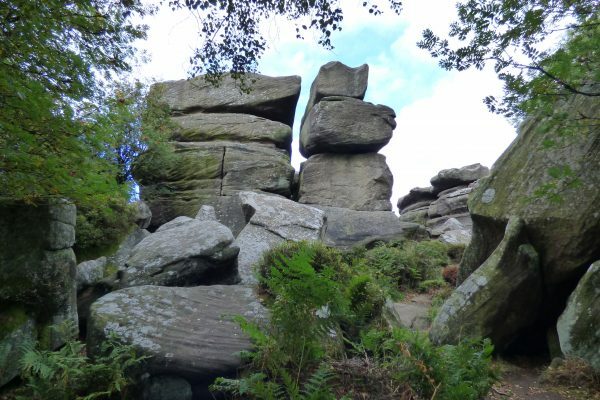 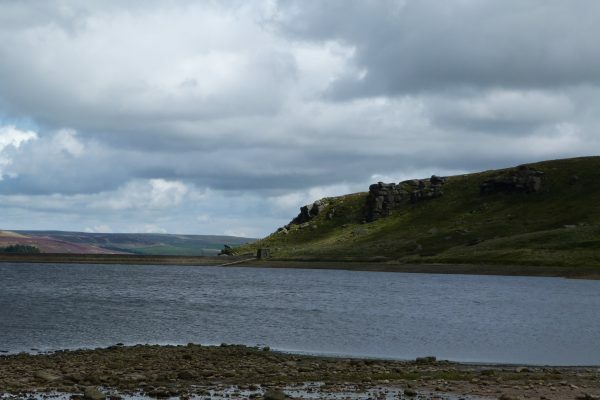 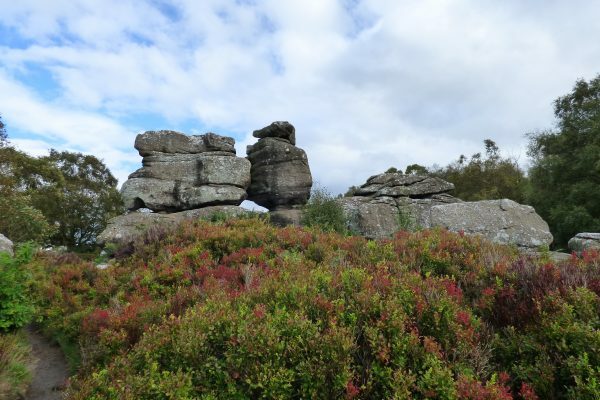 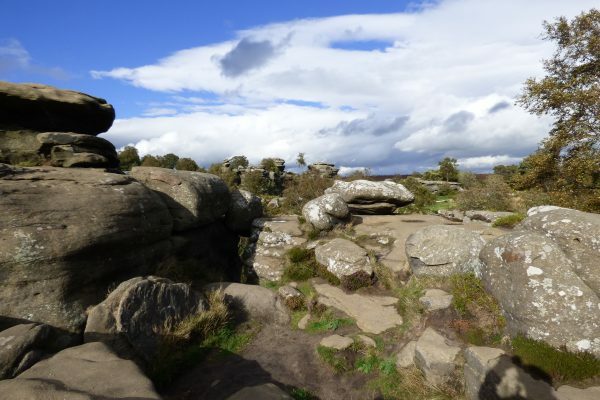 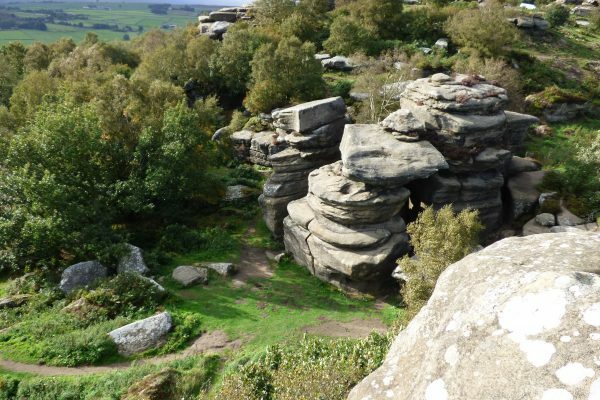 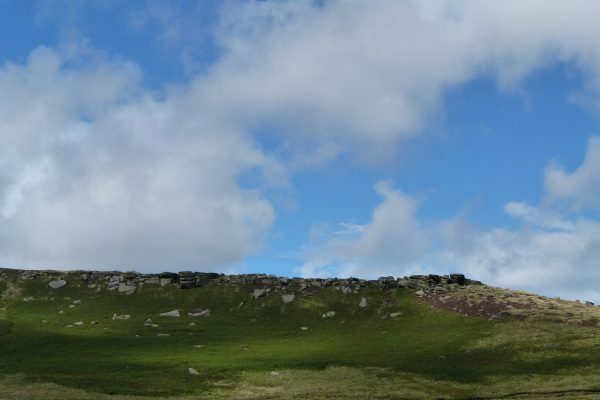 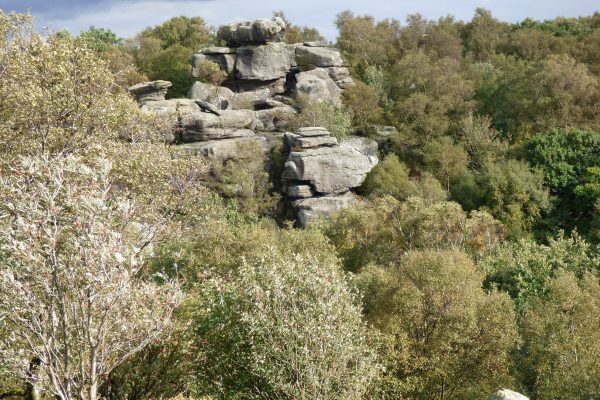 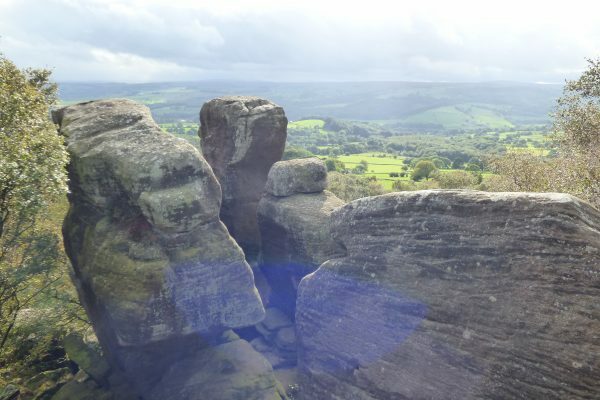 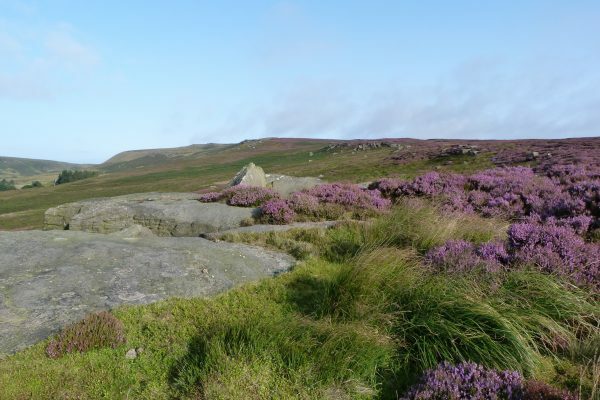 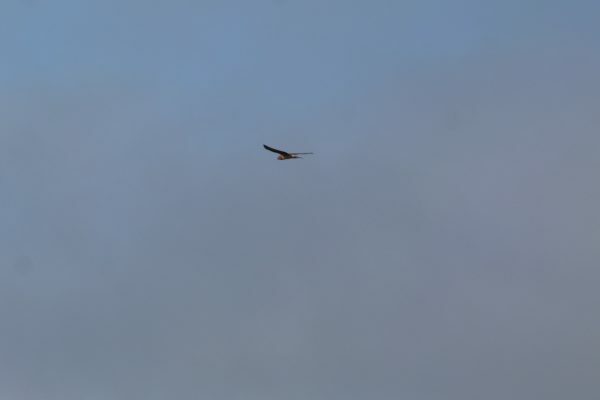 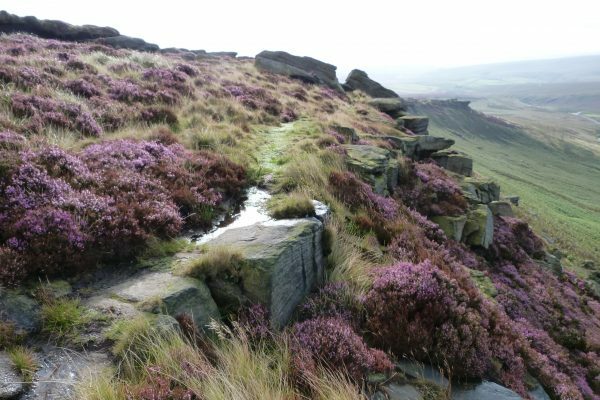 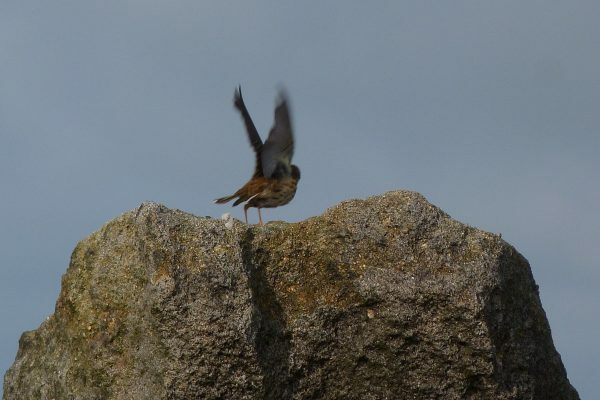 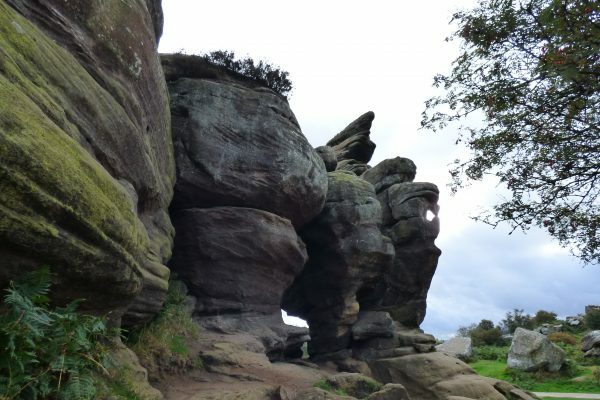 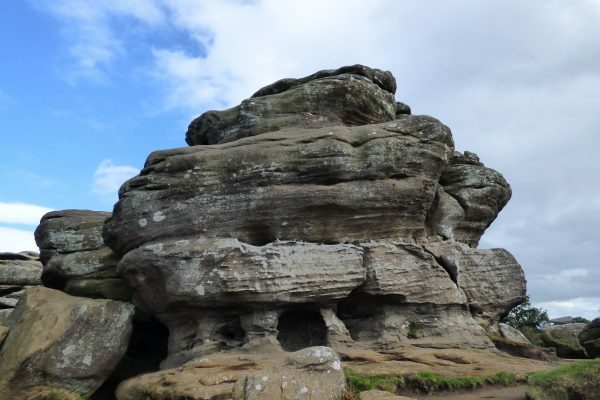 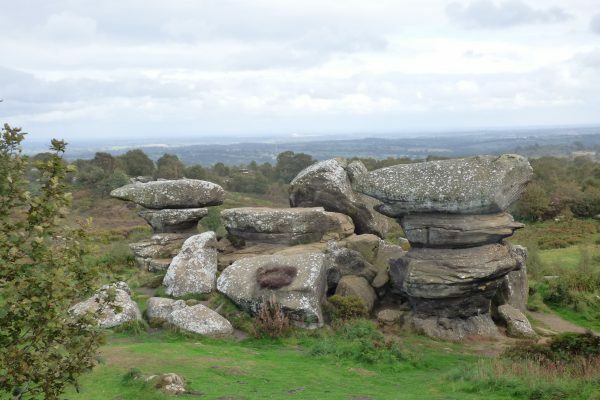 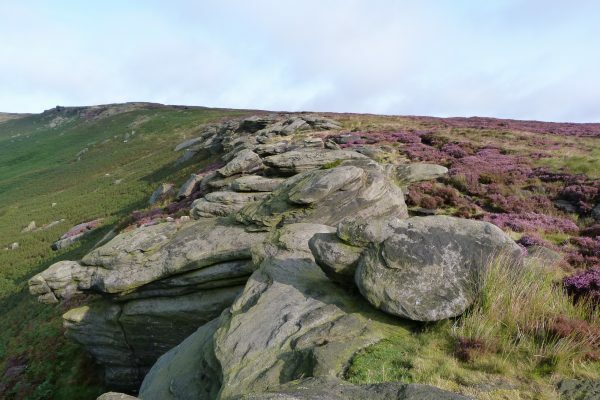 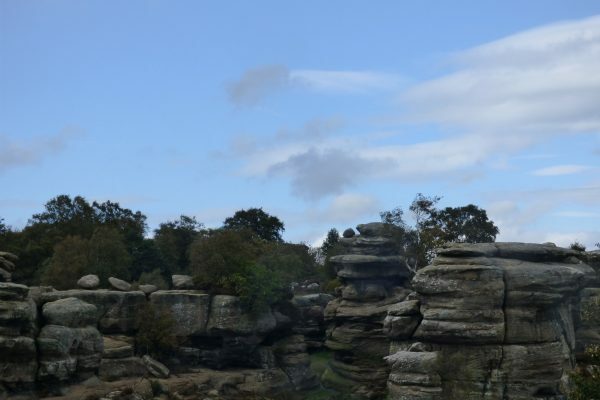 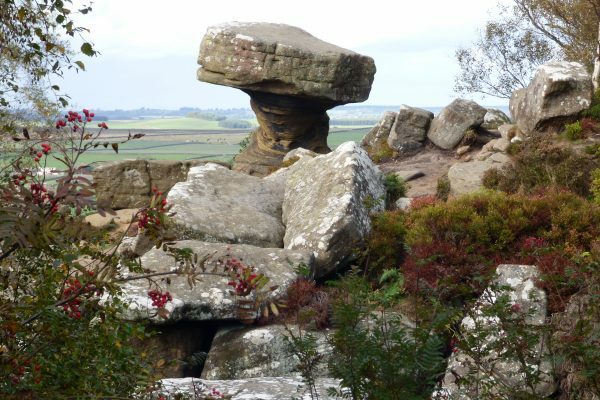 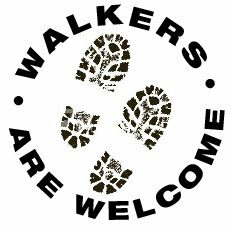 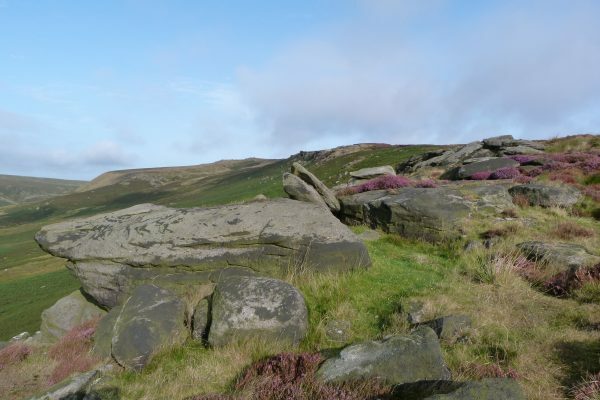 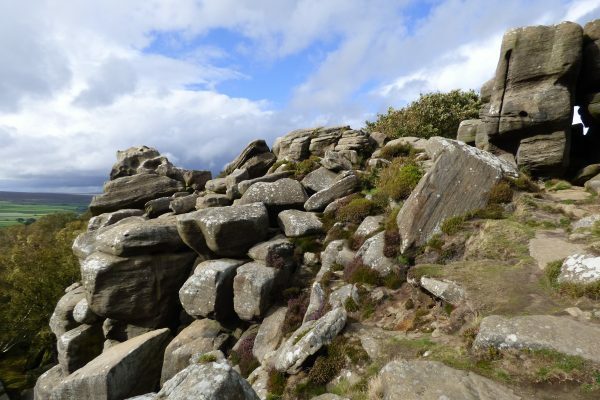 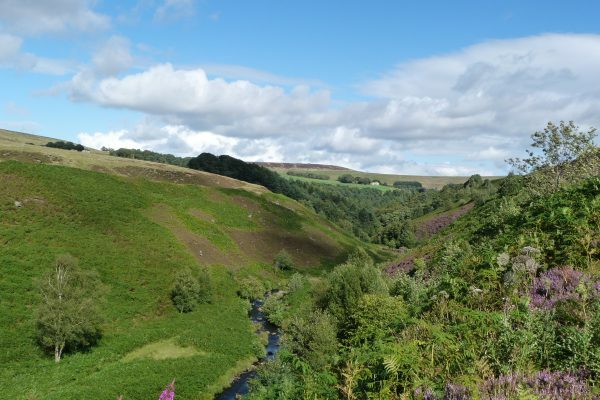 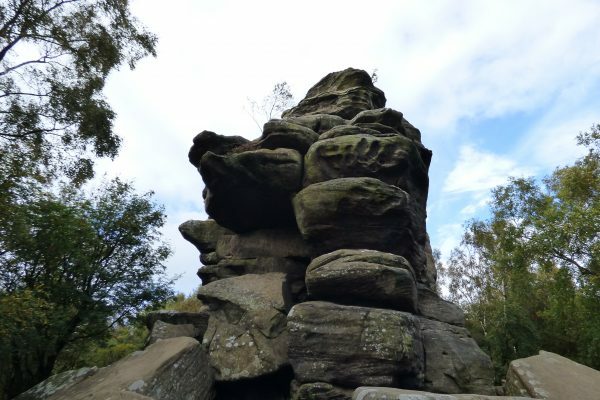 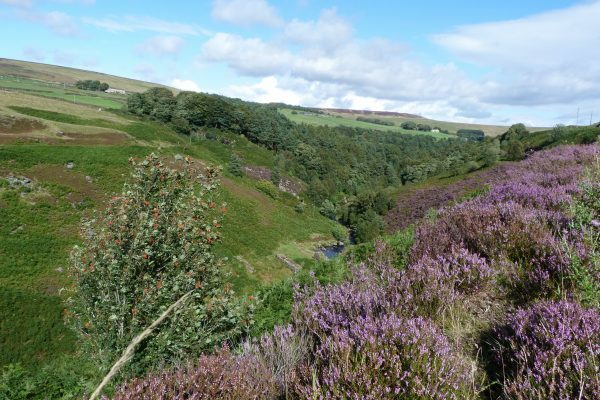 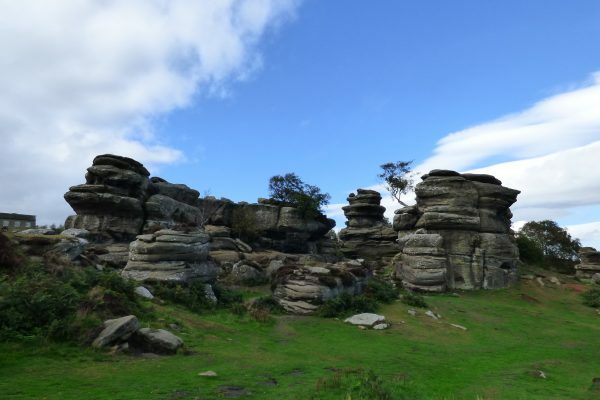 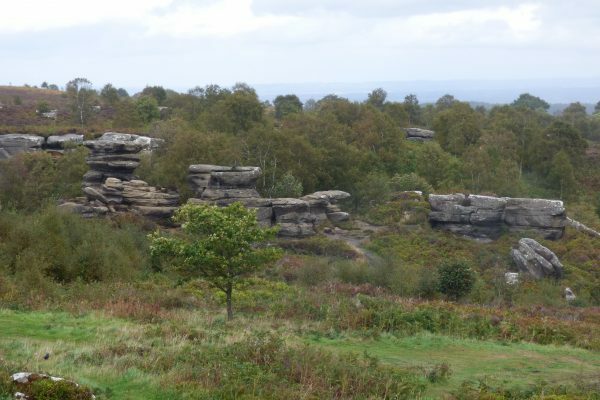 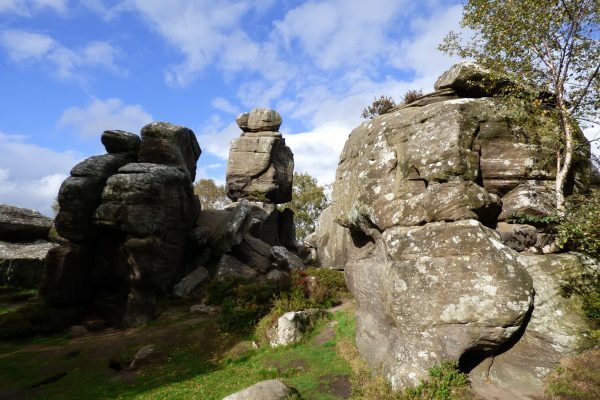 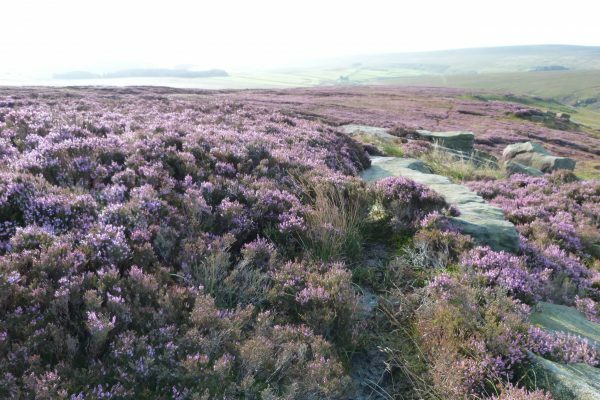 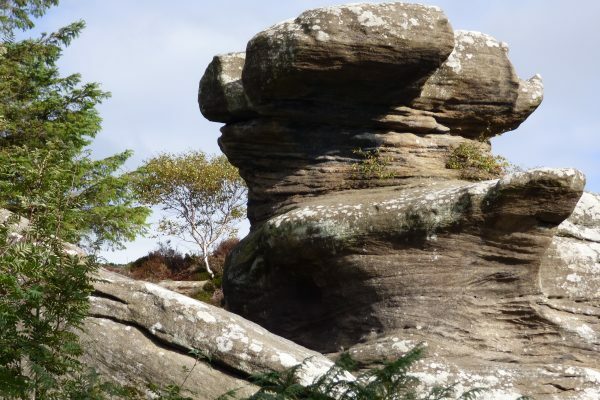 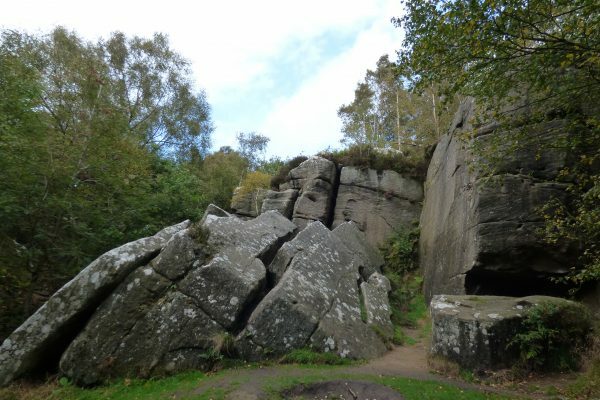 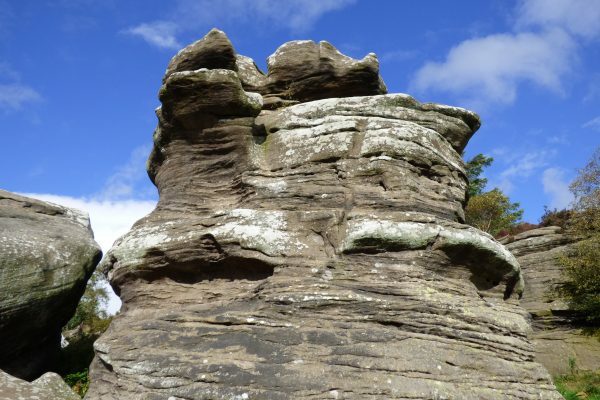 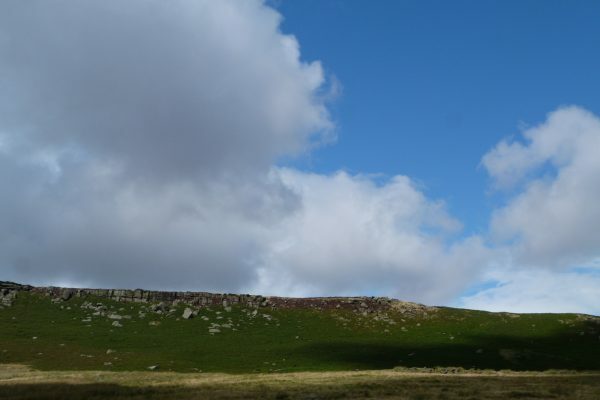 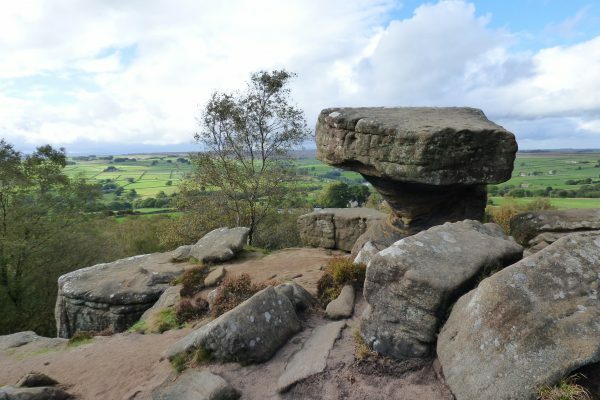 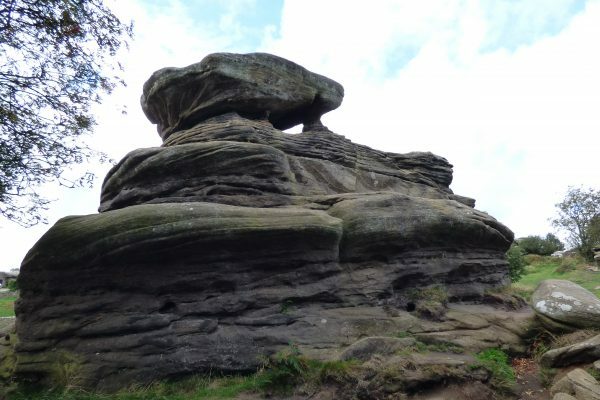 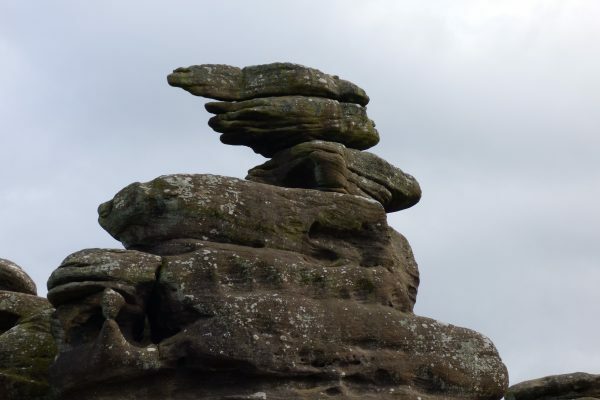 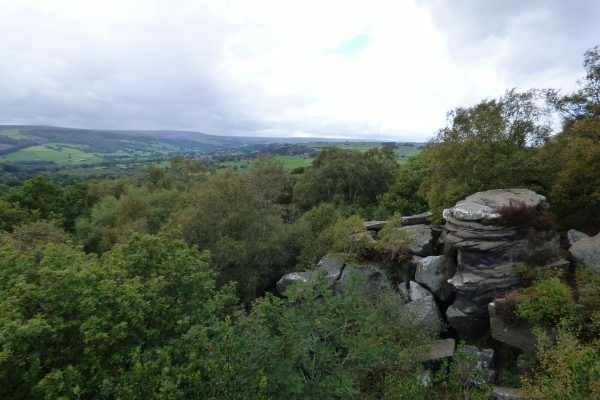 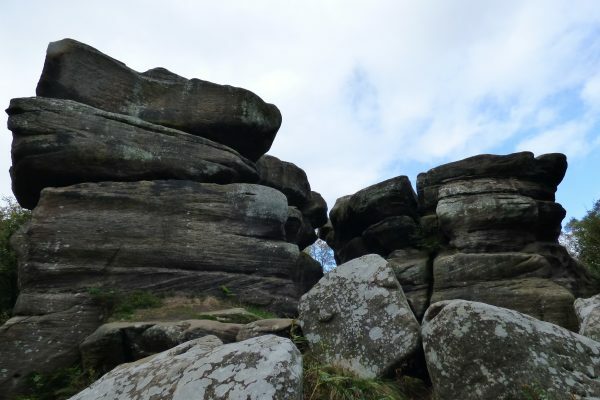 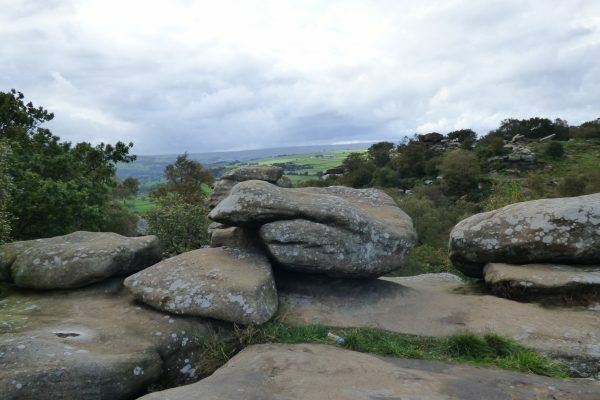 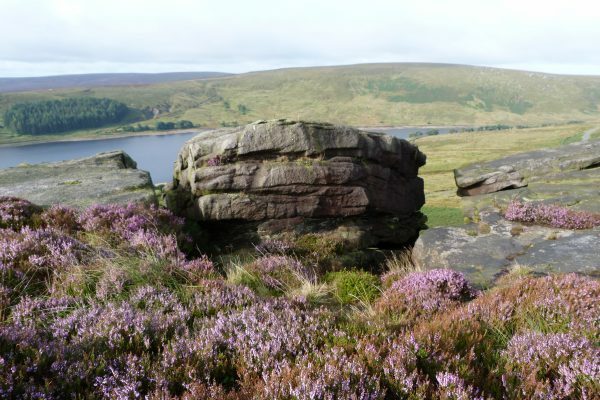 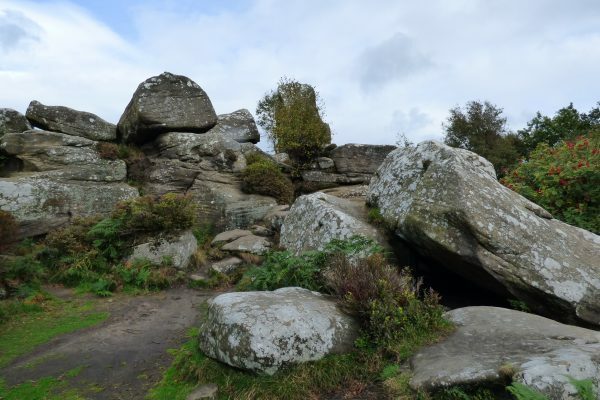 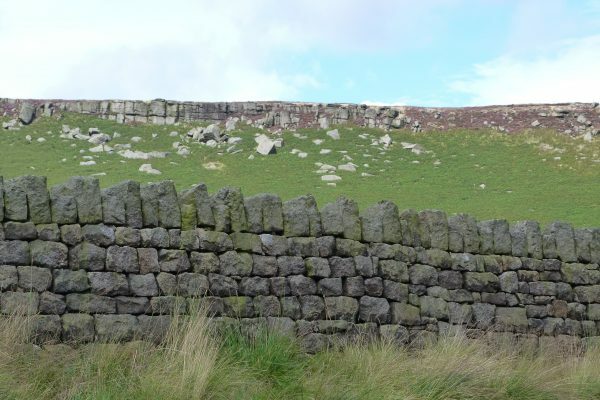 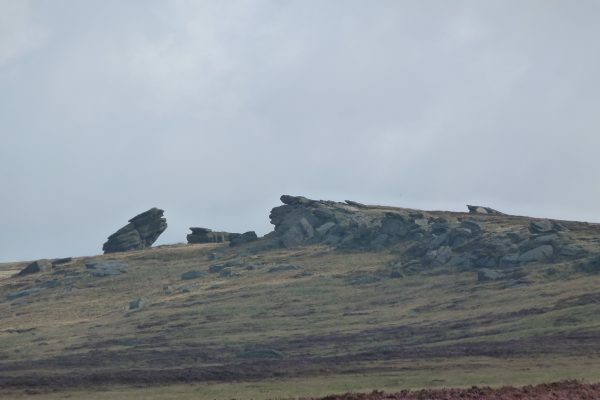 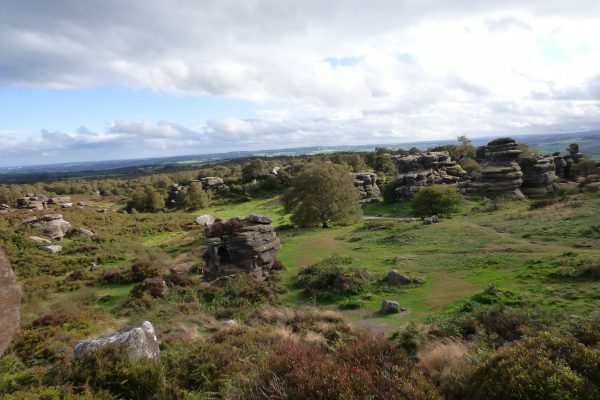 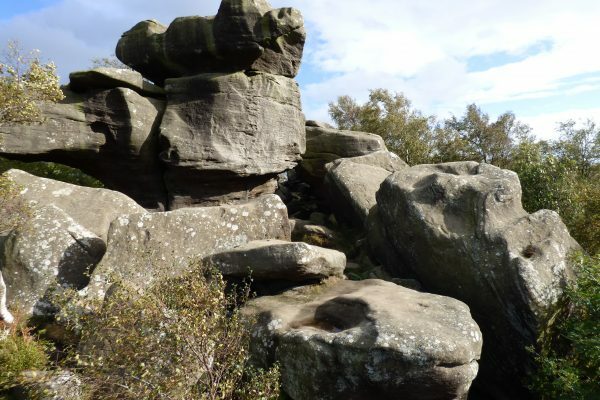 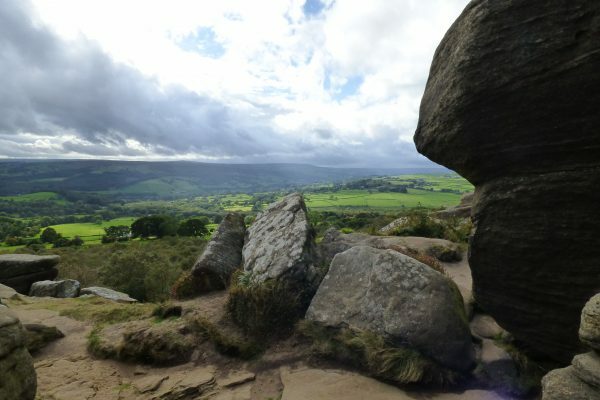 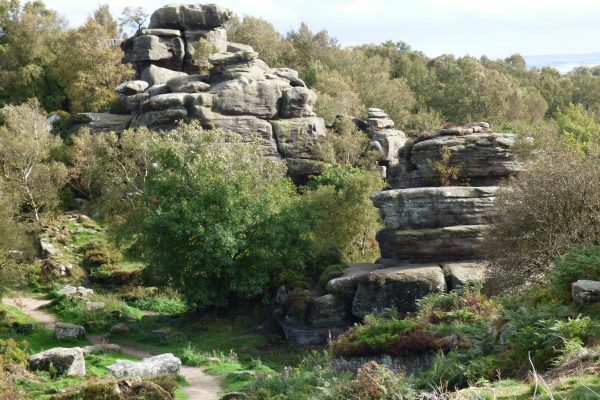 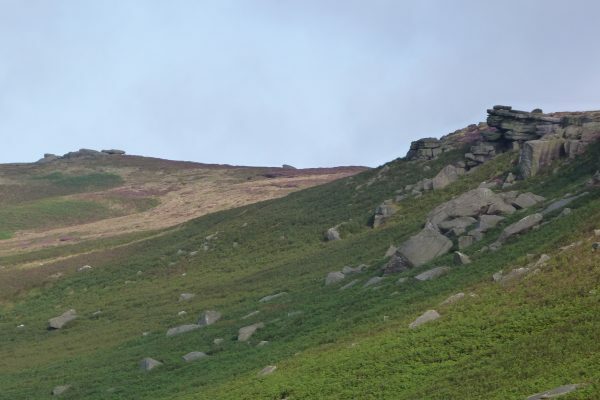 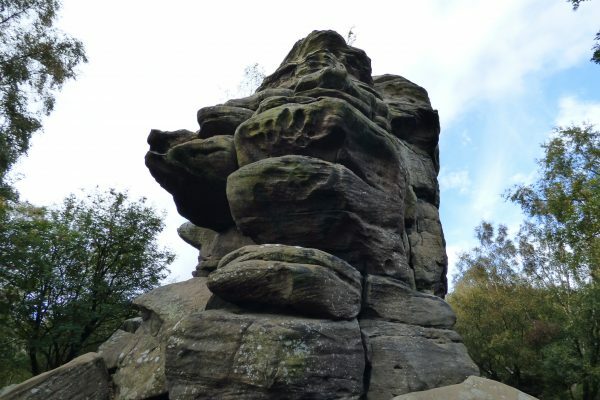 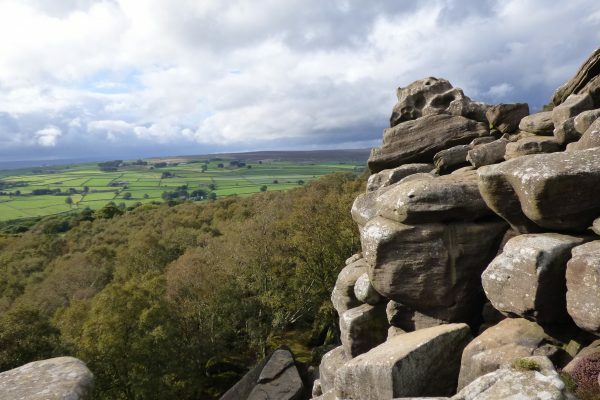 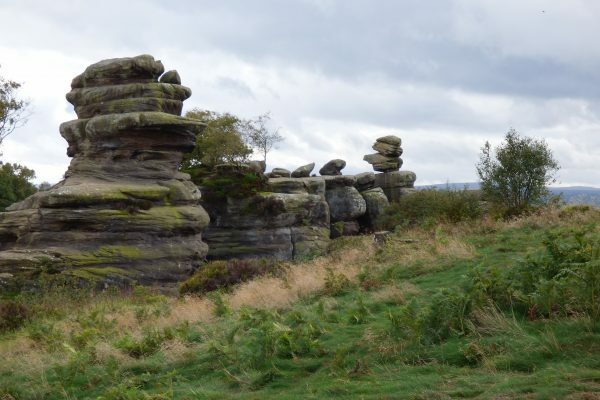 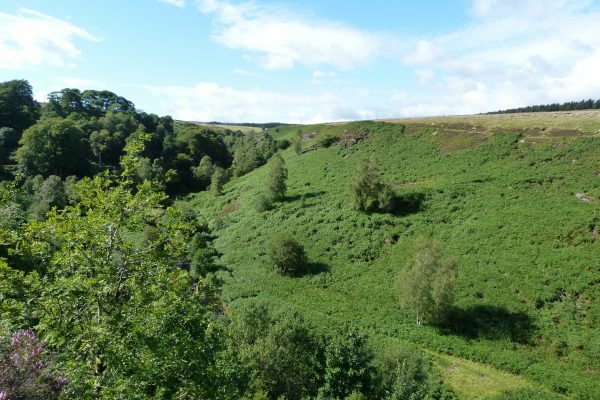 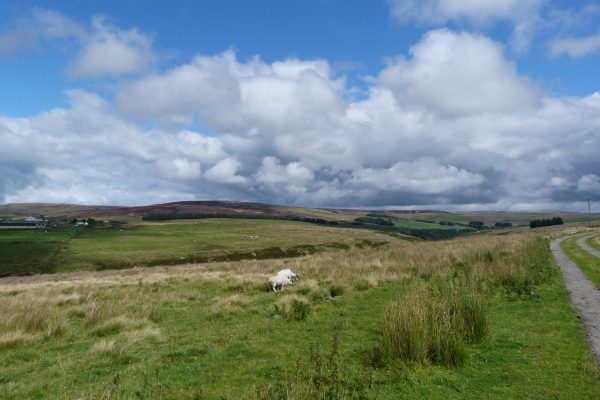 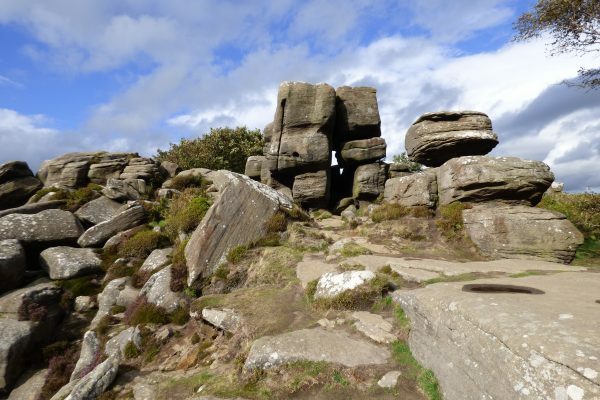 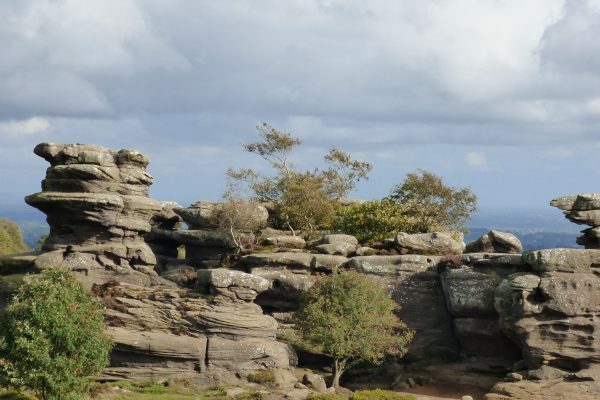 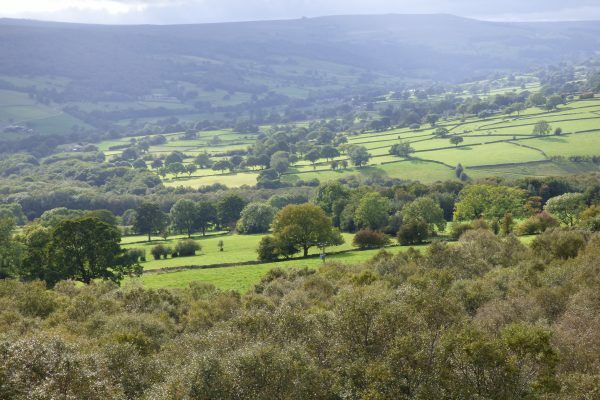 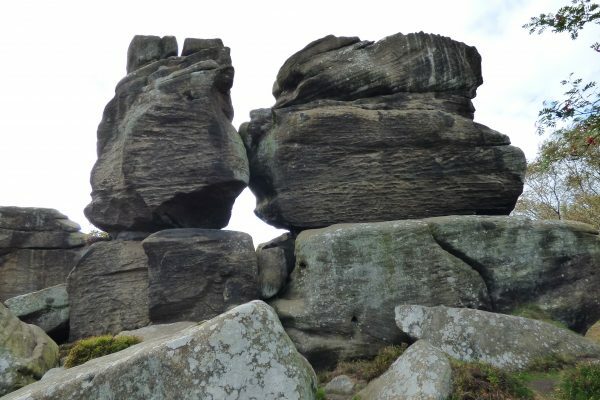 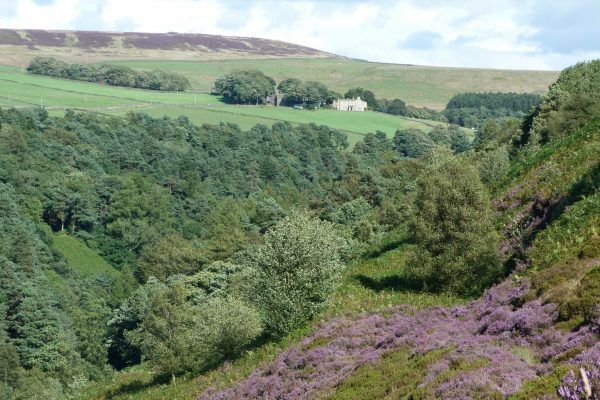 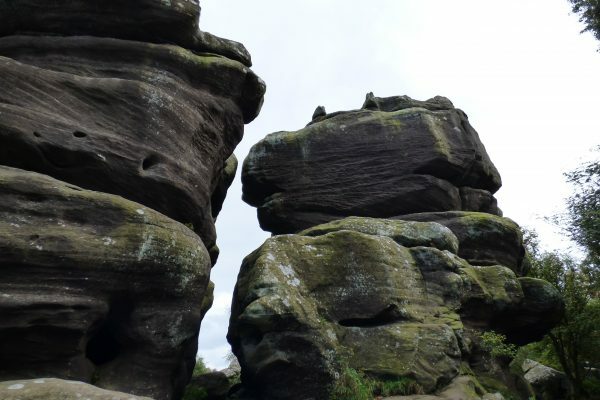 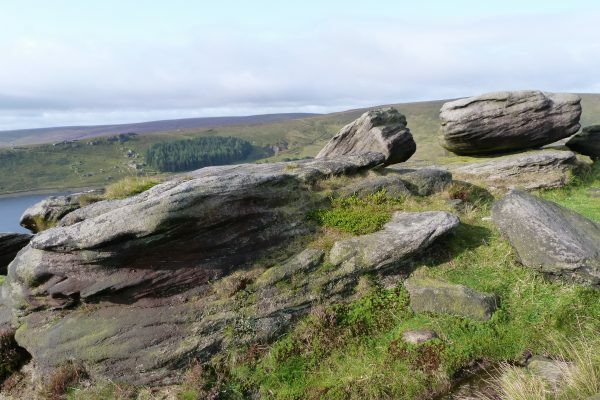 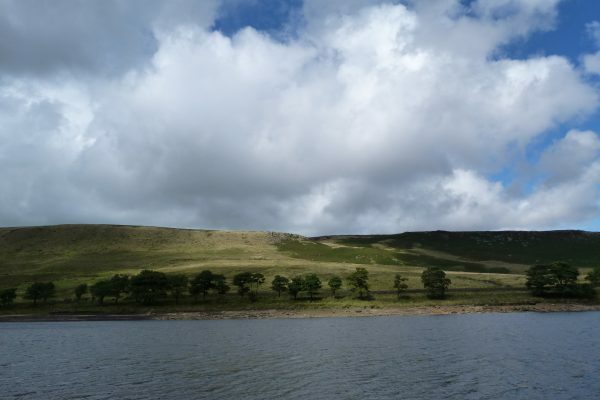 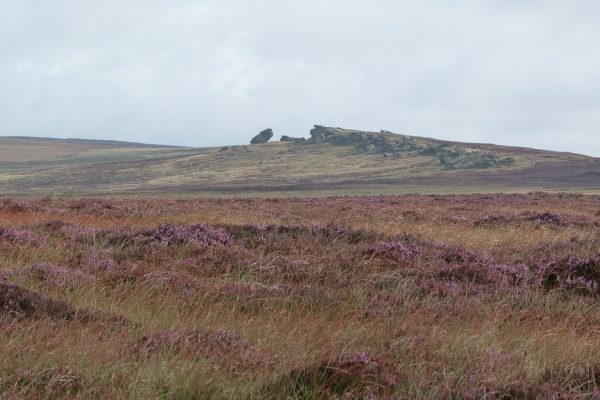 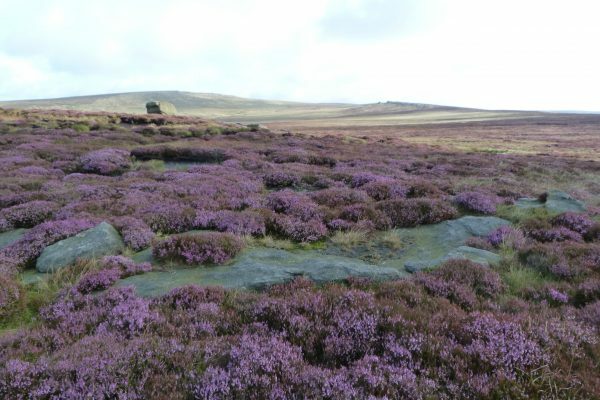 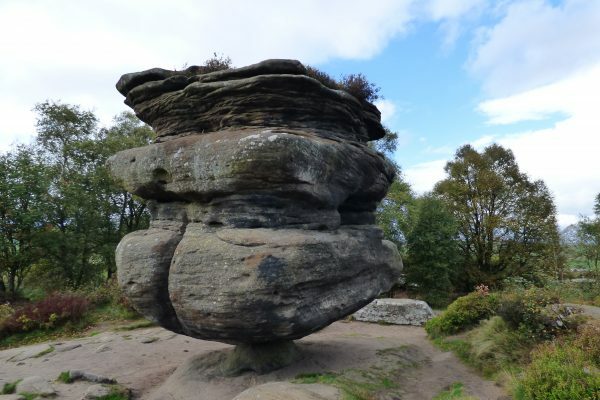 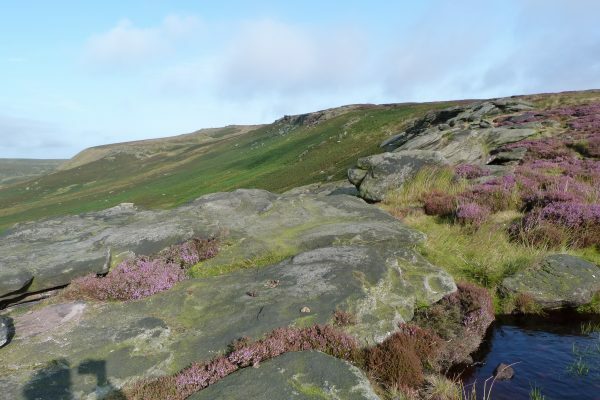 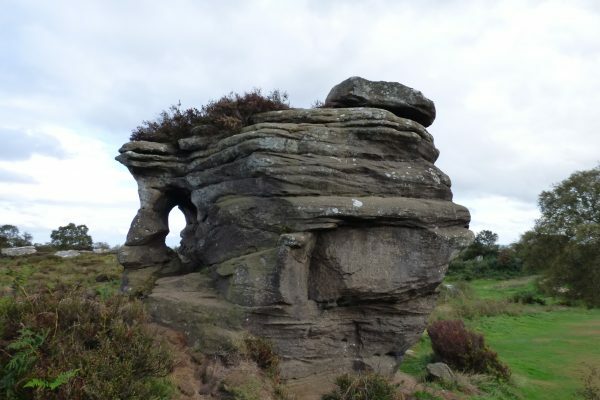 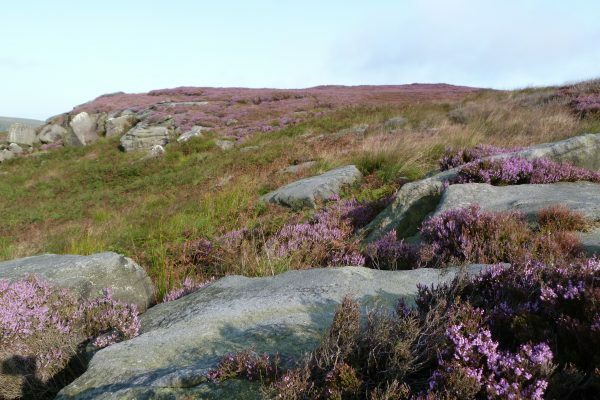 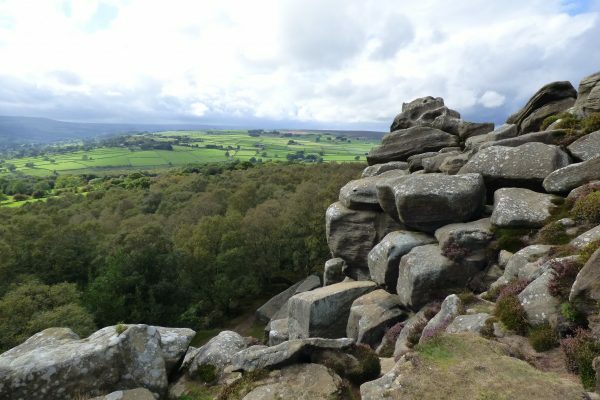 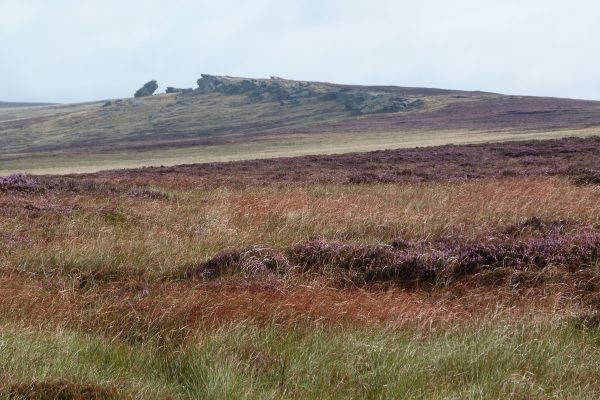 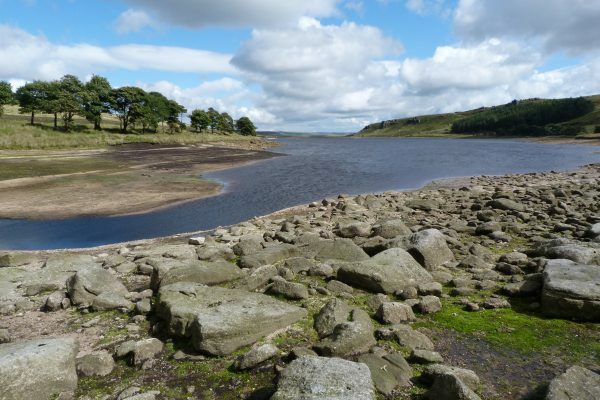 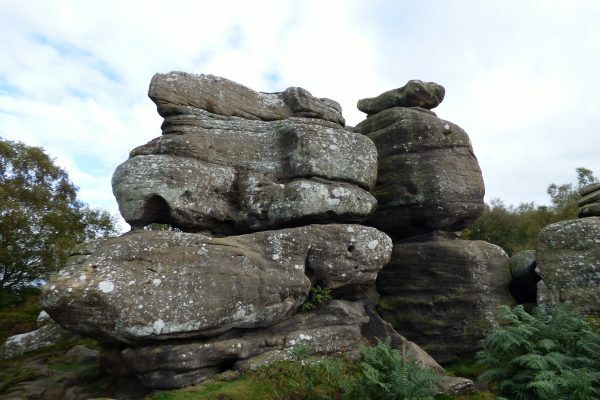 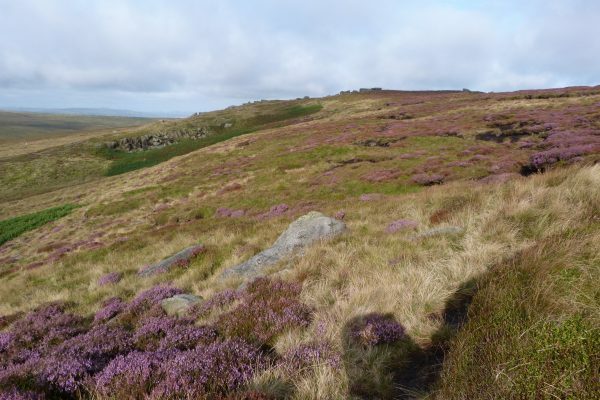 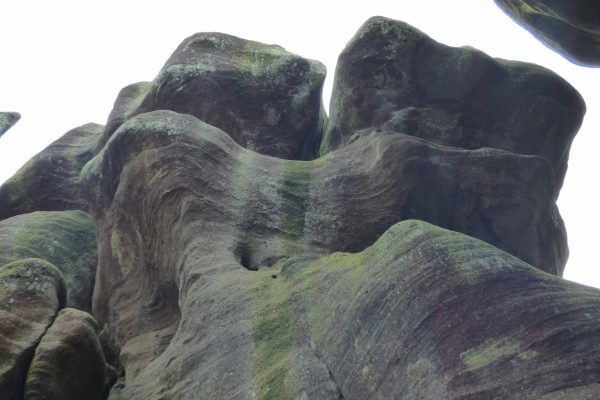 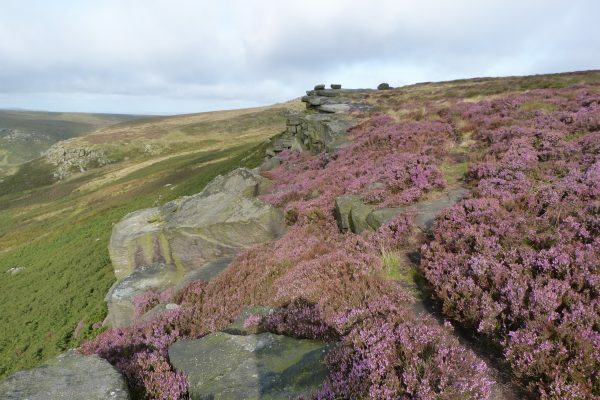 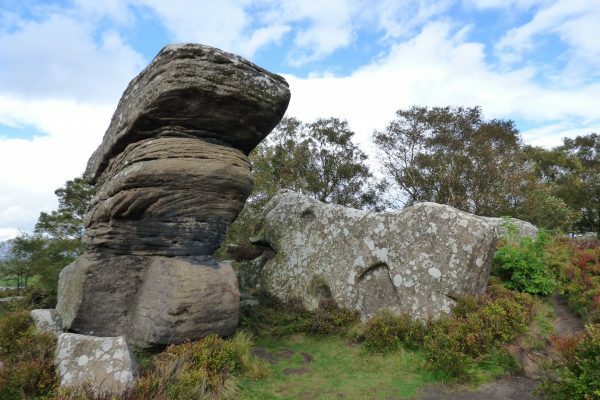 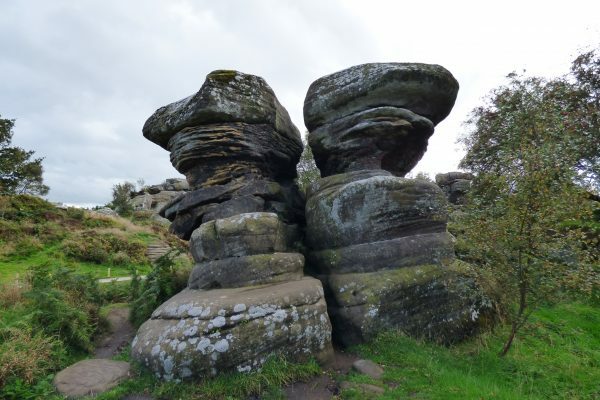 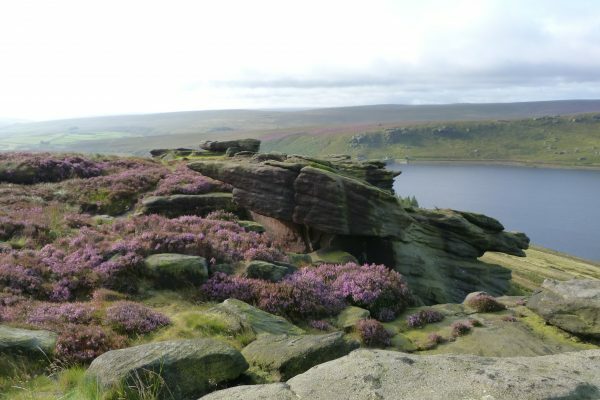 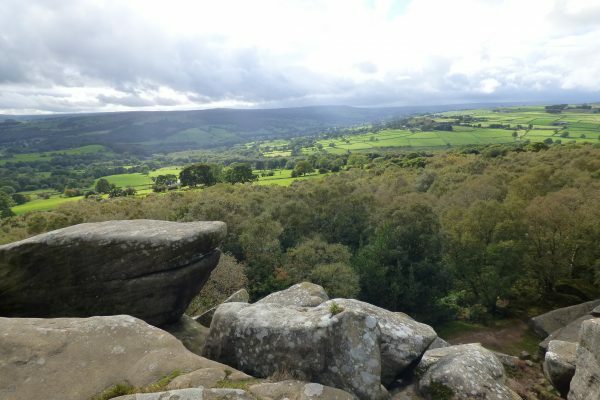 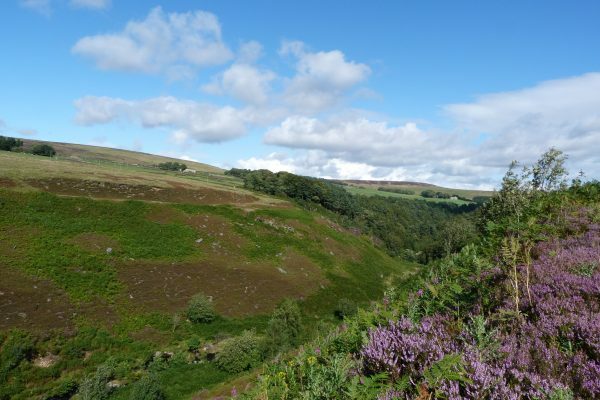 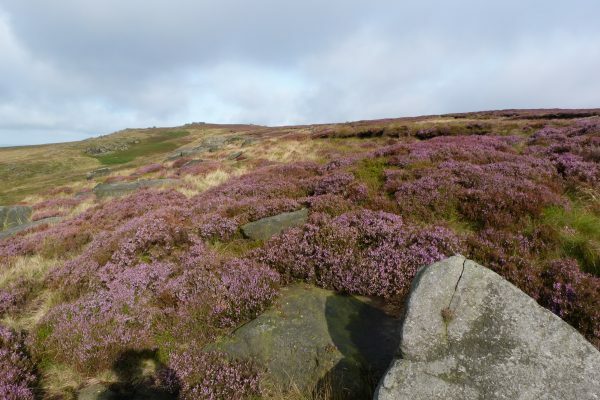 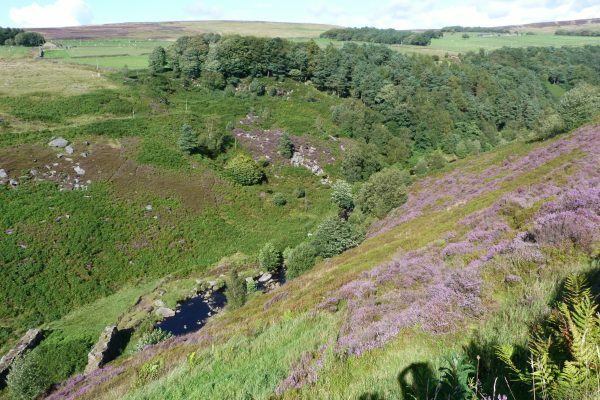 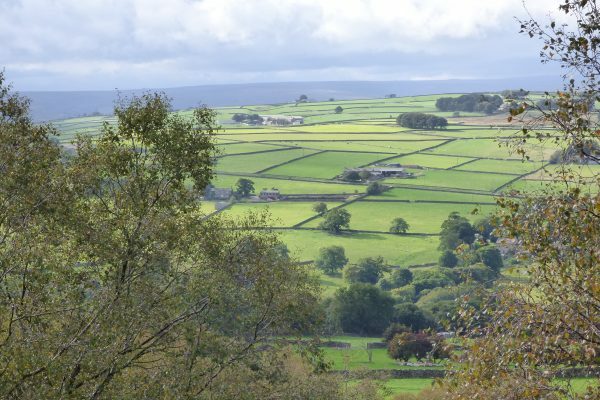 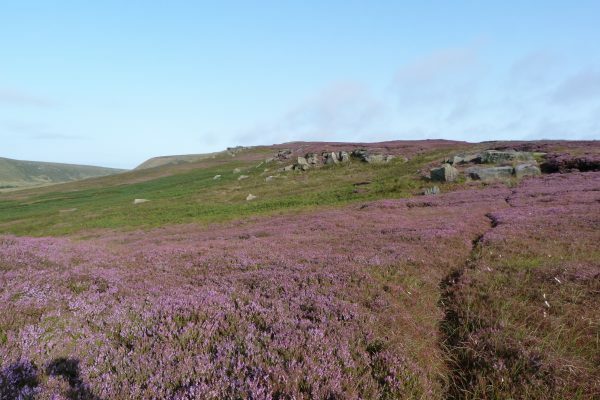 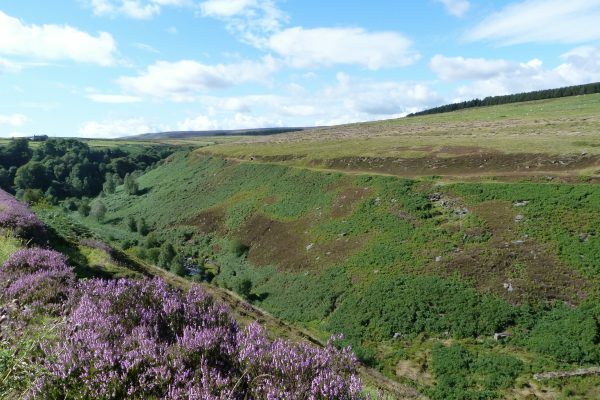 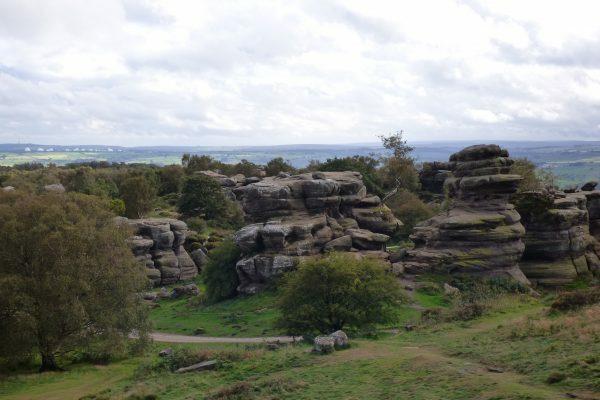 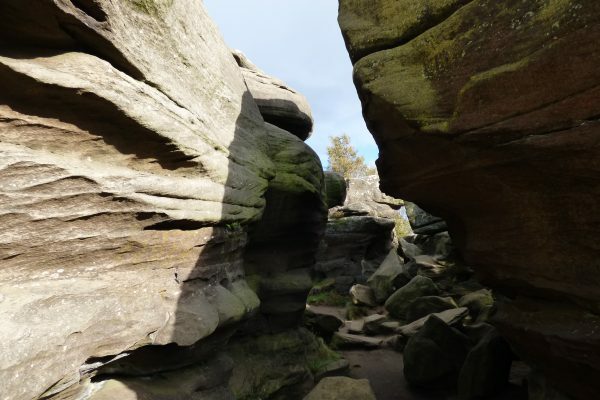 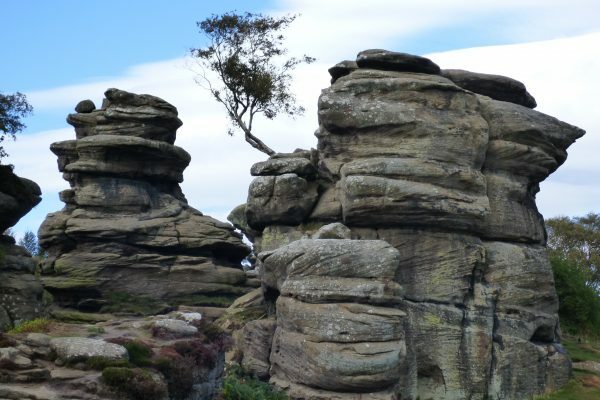 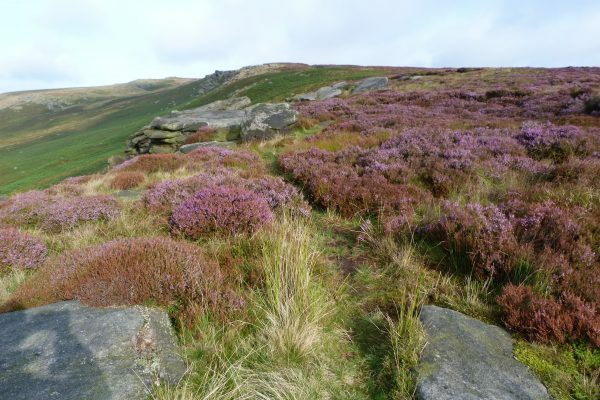 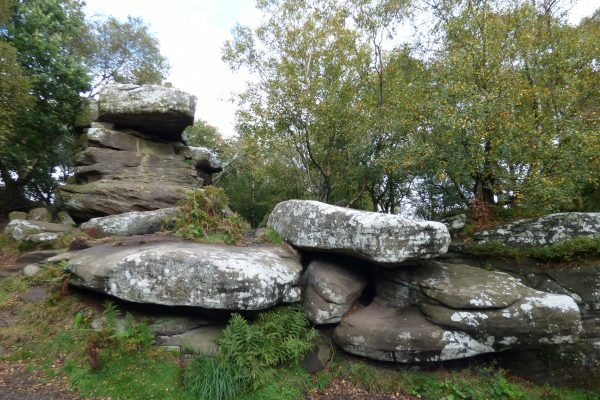 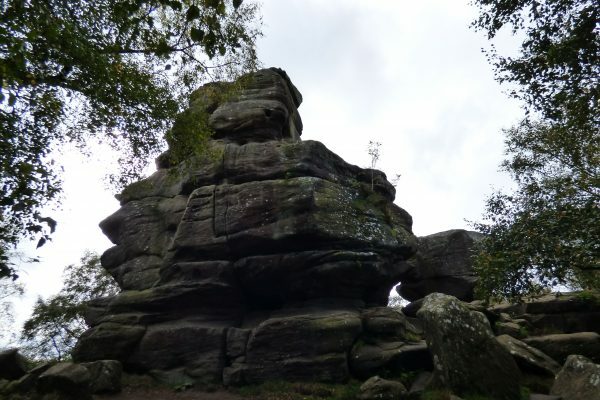 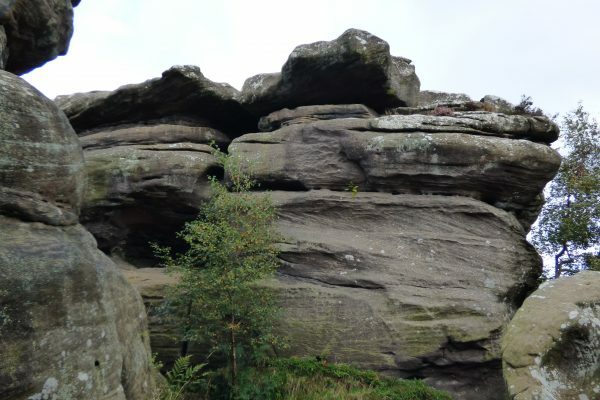 A firm favourite with children, a challenge for climbers and a delight for naturalists, Brimham Rocks is managed by the National Trust and provides a great day out from Elmet Farmhouse. 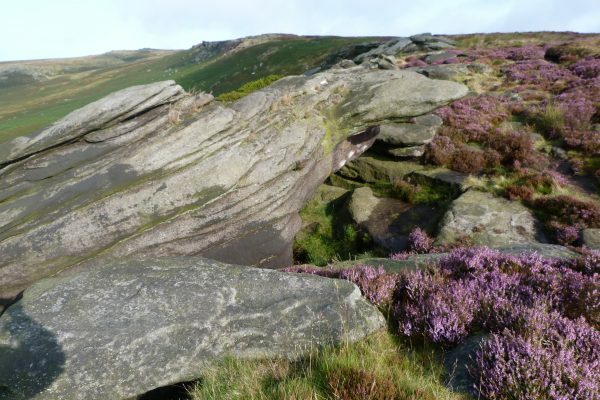 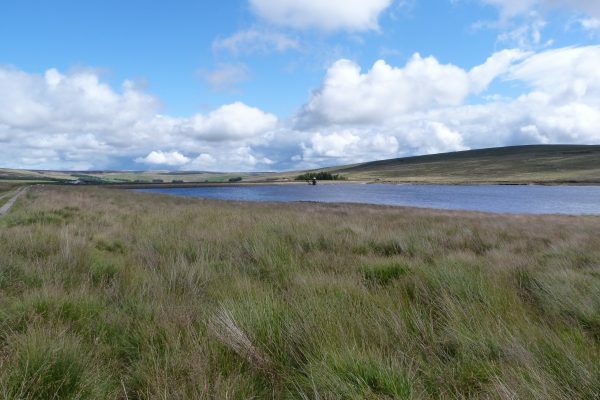 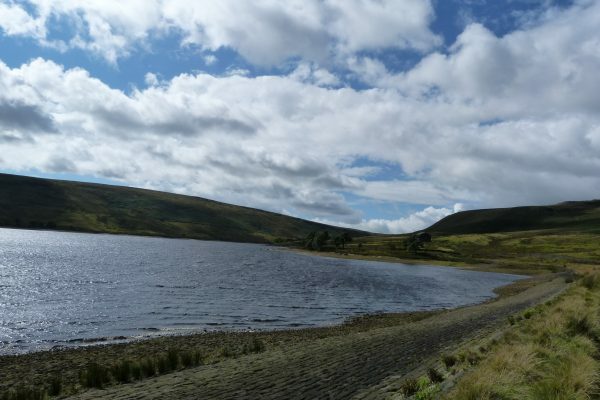 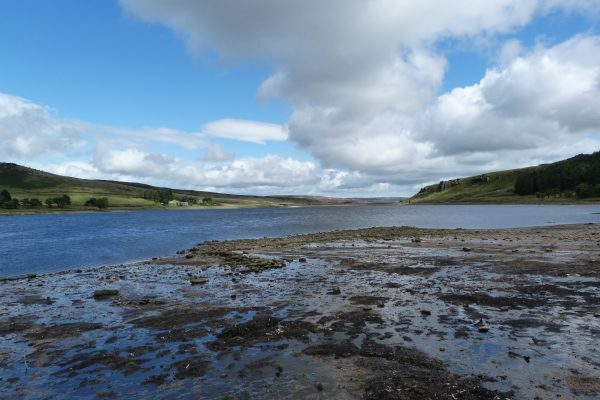 Geologists will be in seventh heaven and artists and photographers will be inspired.